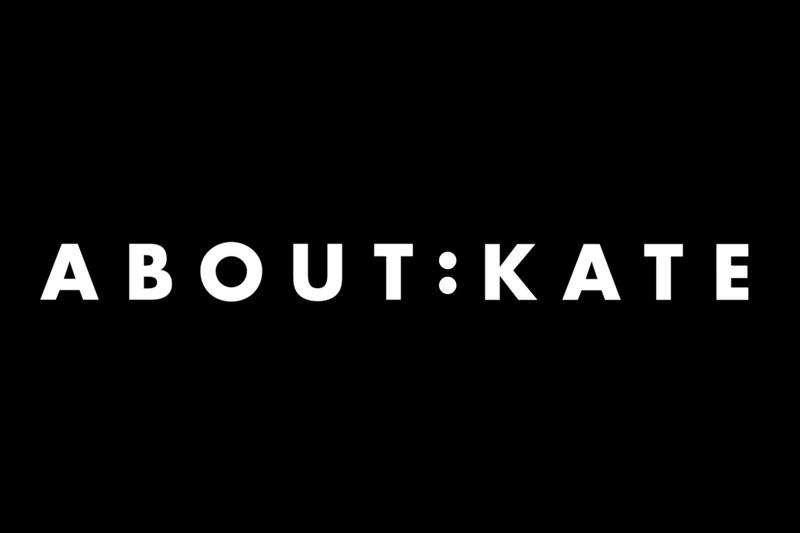 We are a creative studio focusing on strategy, identity, communication and design. 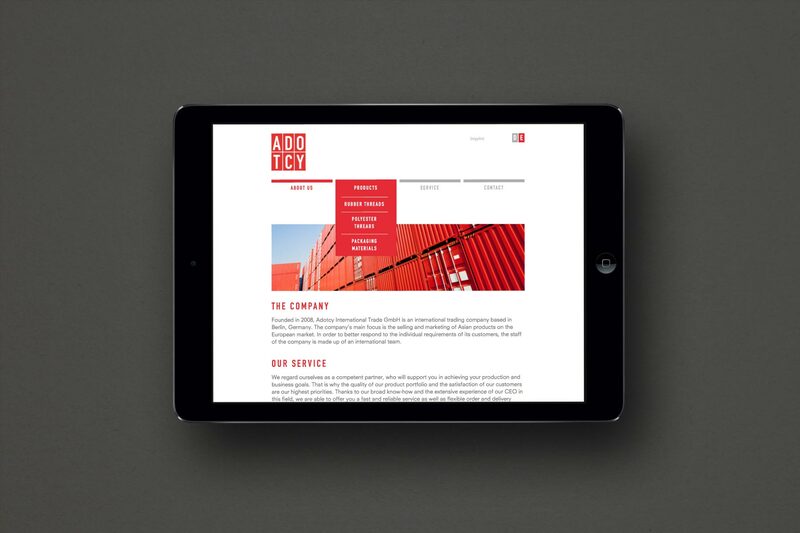 We combine various disciplines to create distinctive and consistent solutions. 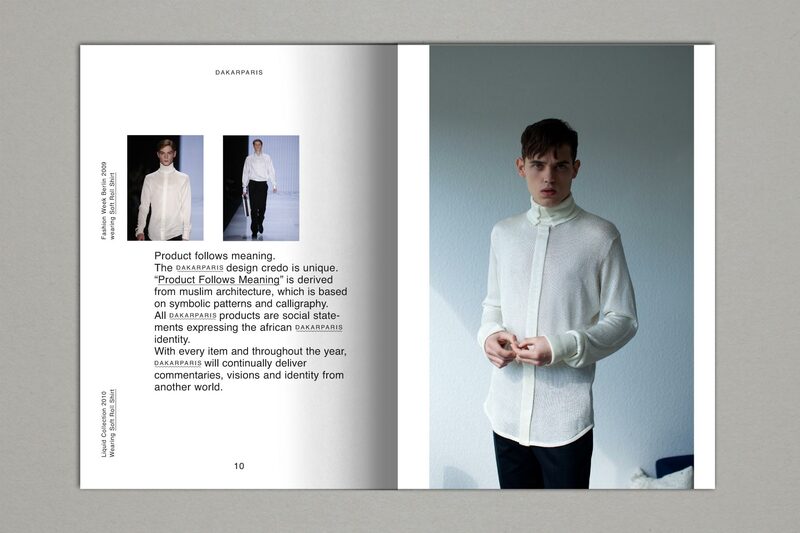 And aspire towards a substantial, authentic yet progressive quality. 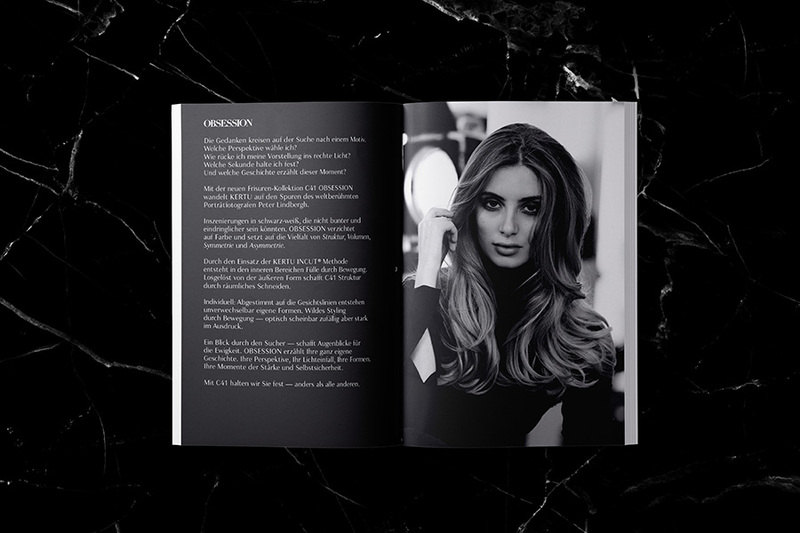 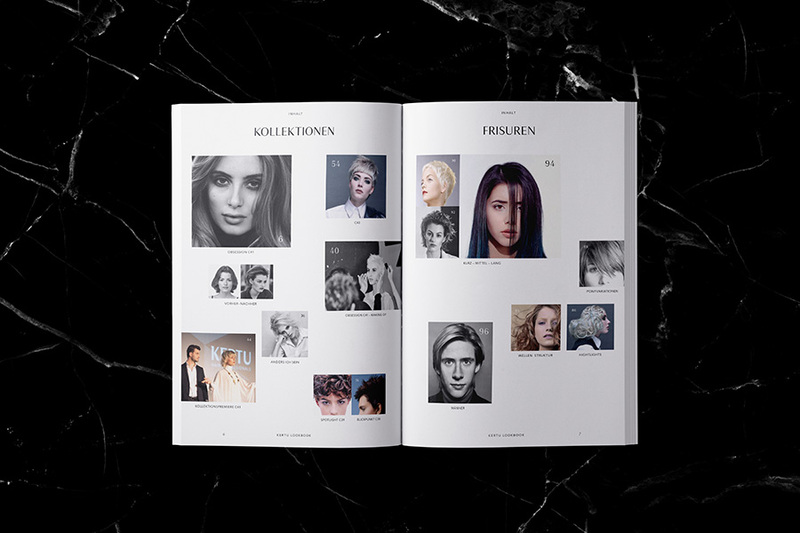 Creative Direction and Art Direction of the annually appearing collection brochure for Stuttgart based hair company KERTU. 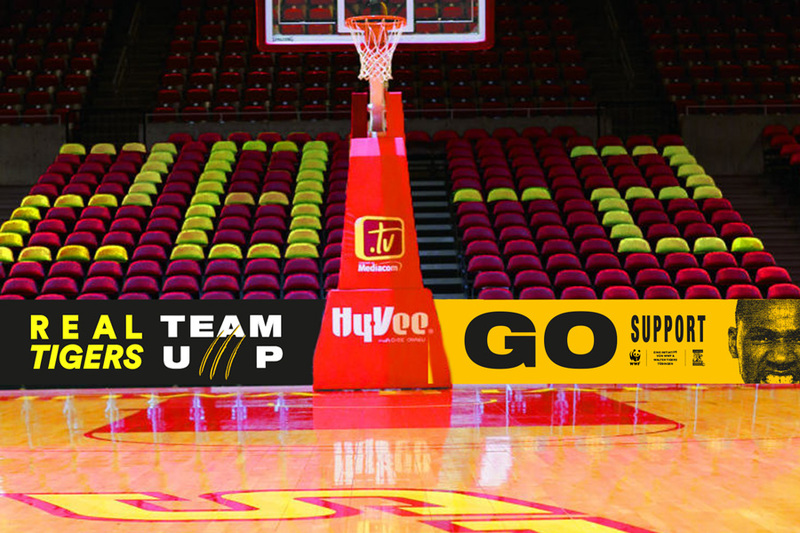 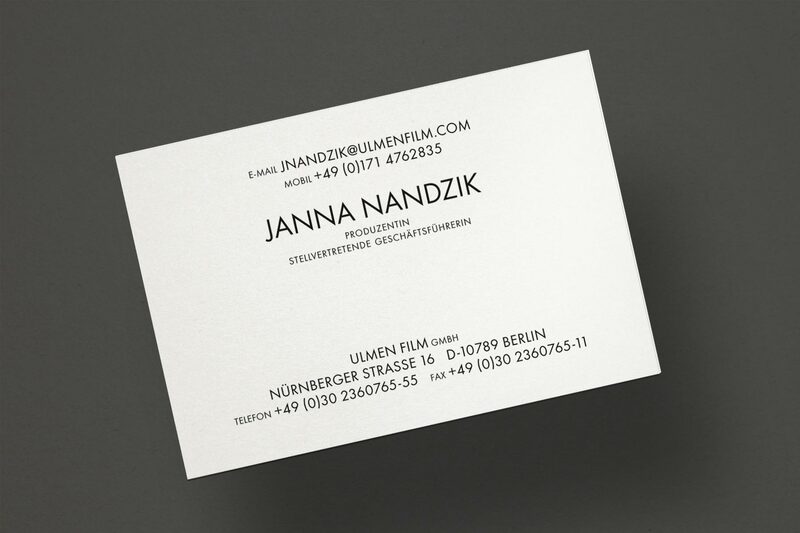 As lead agency for brand, design and communication the studio has developed different formats in recent years. 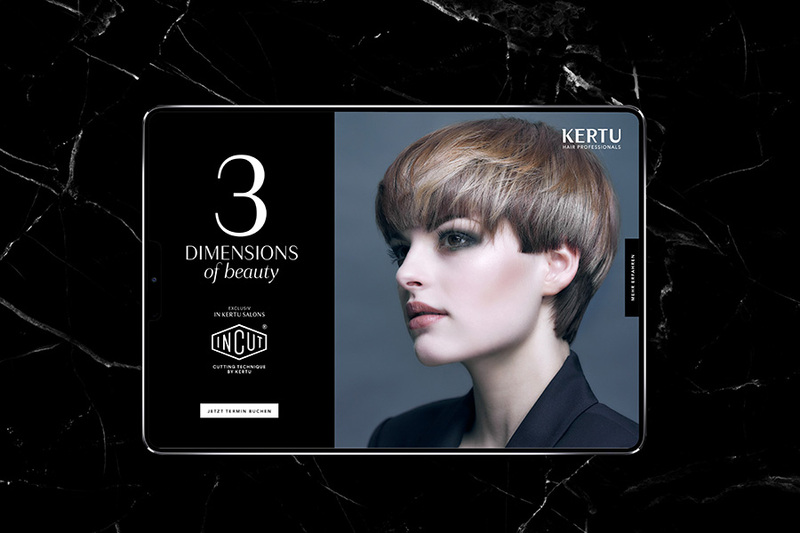 Every year KERTU develops a new collection—to communicate new hairstyle trends. 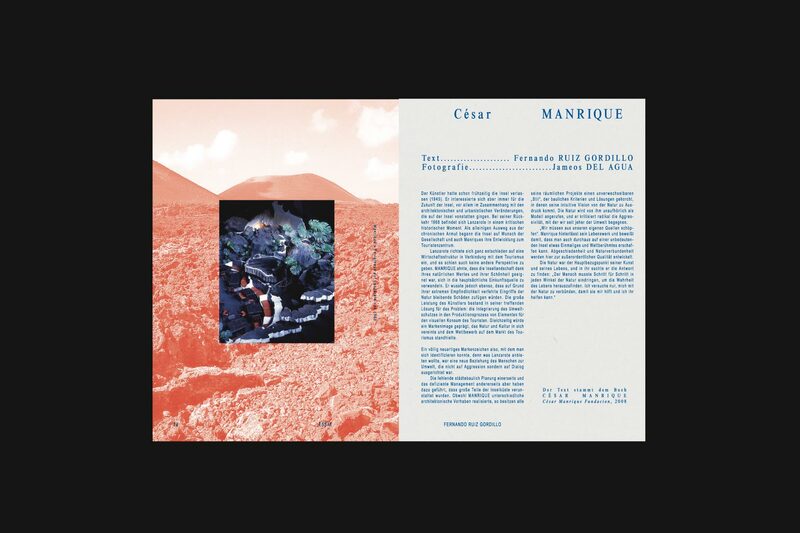 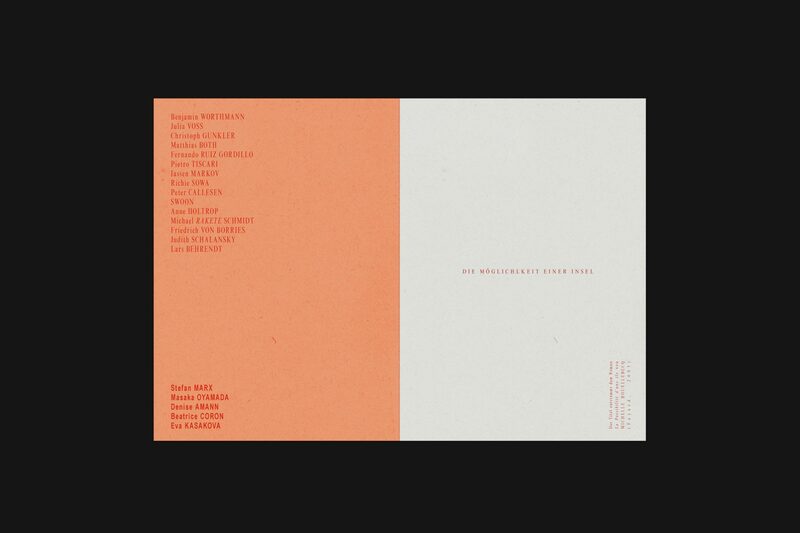 Based on the idea of an annually appearing mailing to the clients and the national press the brochure represents the unique idea of the collection and the realization of the photography. 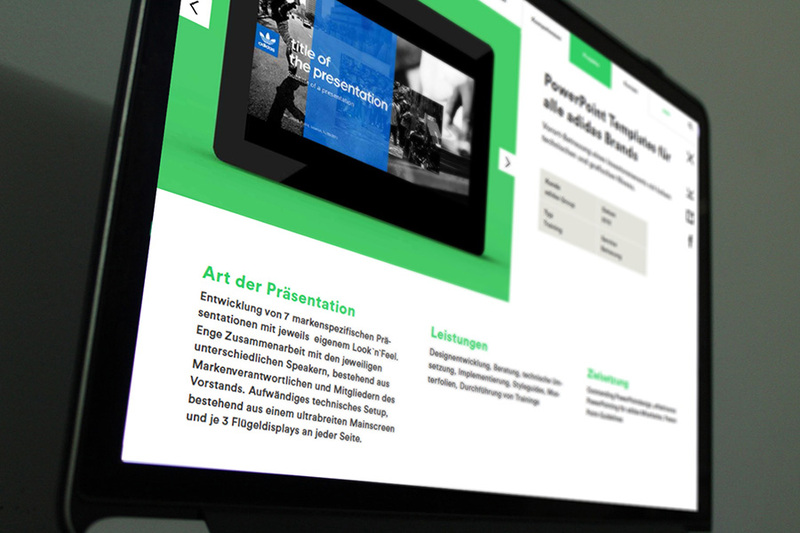 Brand development, rebranding and new corporate design concept for Karlsruhe based agency specialized on the development of business presentations. 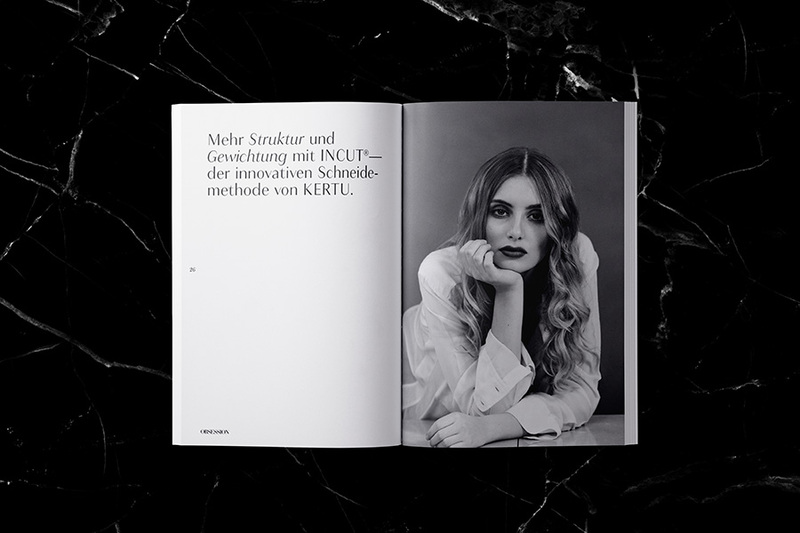 The starting point for this development process was various brand workshops, in which we redefined the brand together with all those responsible for the company. 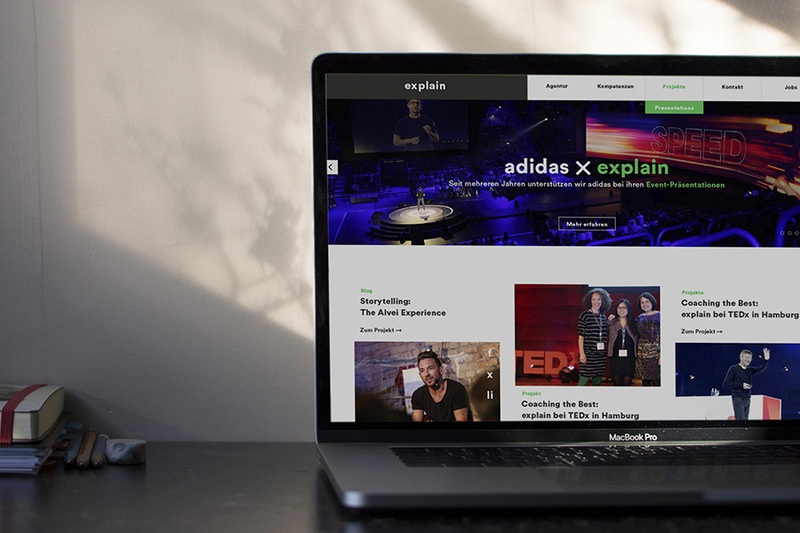 As a central communication medium, we use the company website to transfer the brand strategy into communication and design. 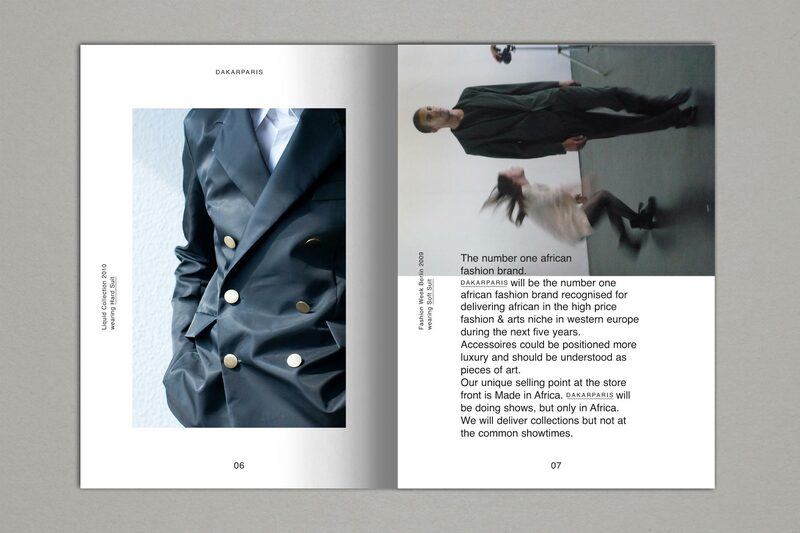 Each aspect of the brand should be identifiable in this medium depending on the target audience. 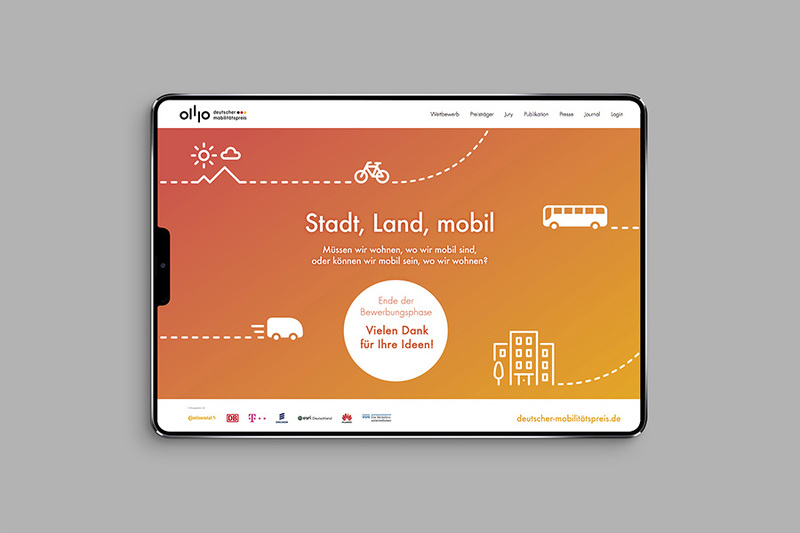 Branding and corporate design for Berlin based german mobility award initiated by "Deutschland – Land der Ideen“ and the federal ministry of transport and digital infrastructure. 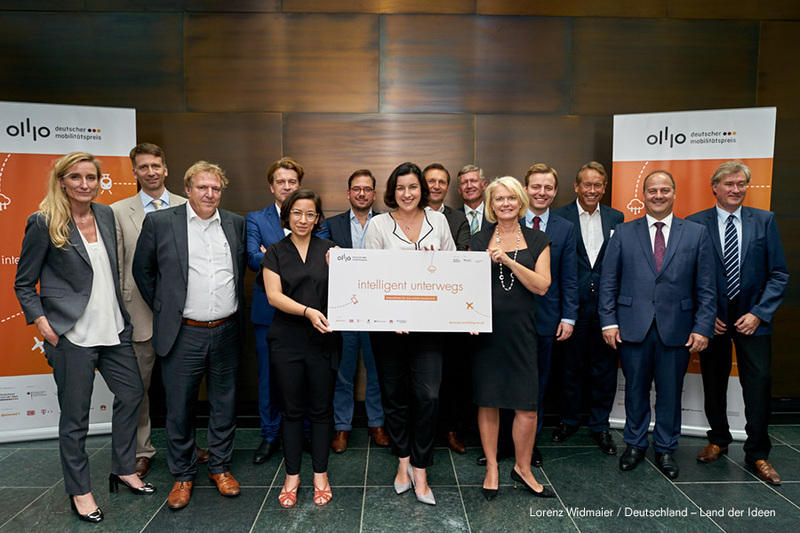 The German mobility award makes digital innovations for intelligent mobility publicly visible and provides further stimulus for Germany as a location. 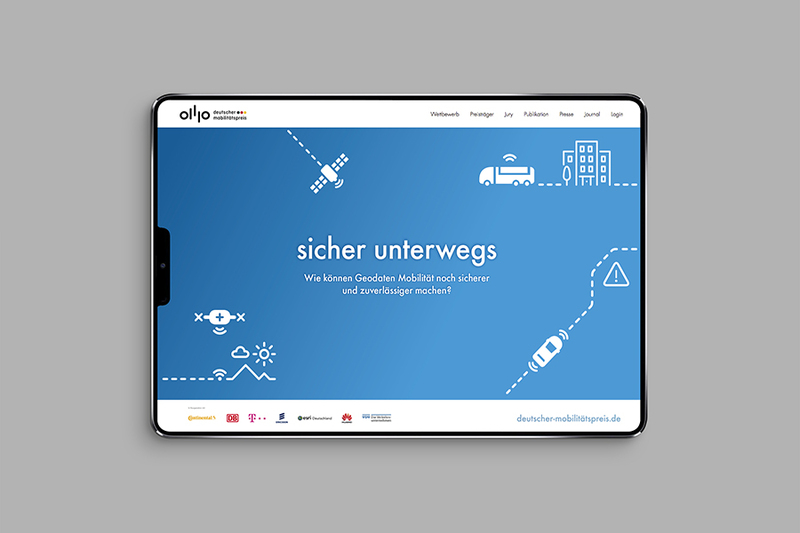 The aim is to highlight the opportunities of digitization for the mobility of tomorrow. 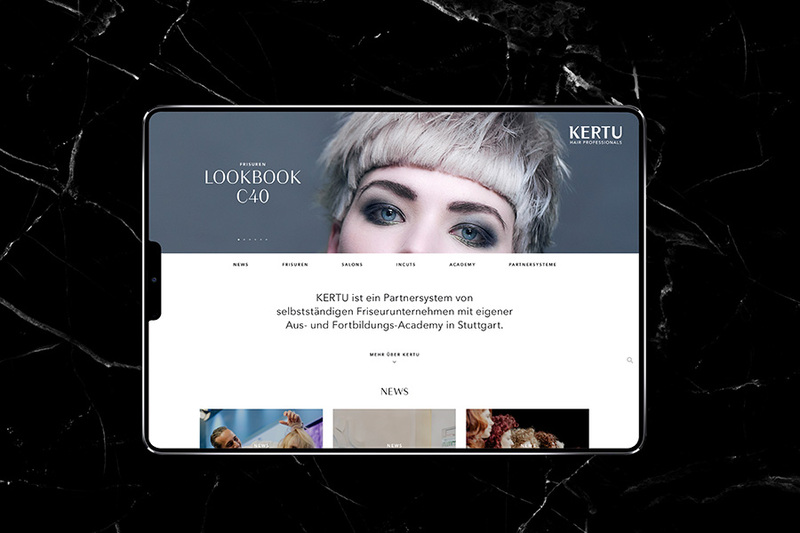 Since the beginning of this project in 2015, a large number of digital and analogue applications have been developed by the studio. 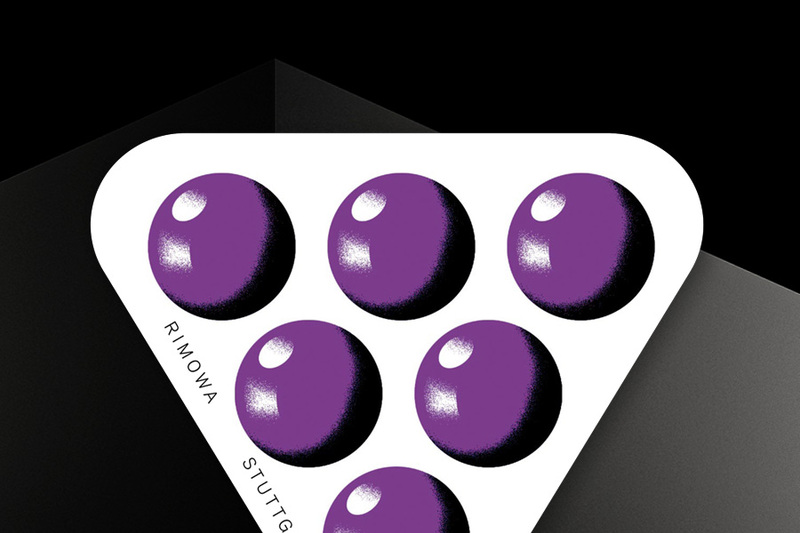 Art direction and design of a sticker collection for the Cologne based suitcase manufacturer RIMOWA. 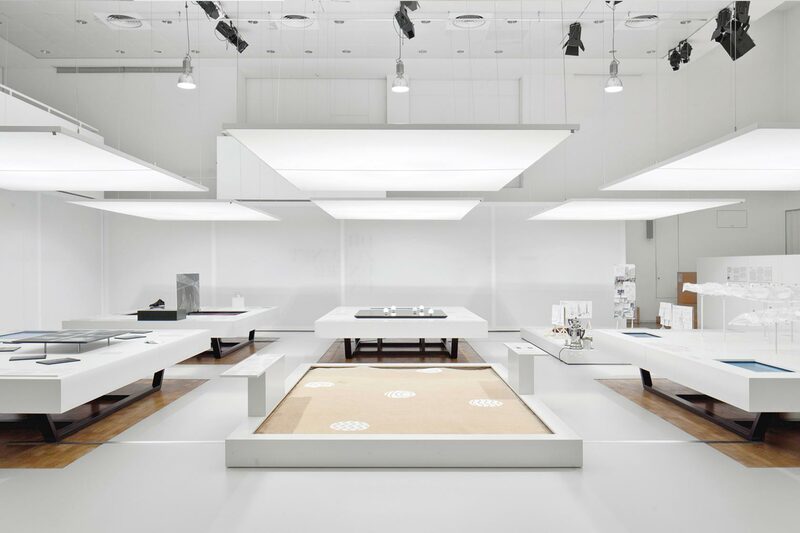 The company RIMOWA is a manufacturer of suitcases made of aluminum and polycarbonate. 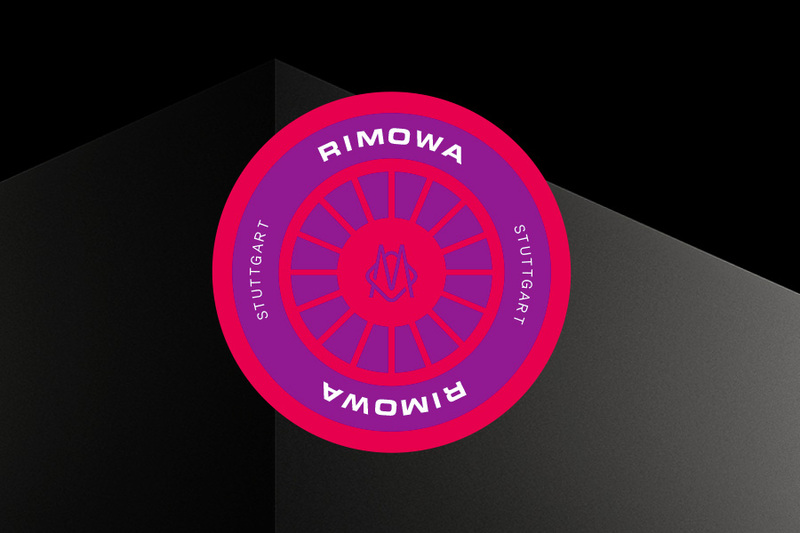 For each city in which RIMOWA operates a store, they developed a sticker collection in collaboration with a local design agency. 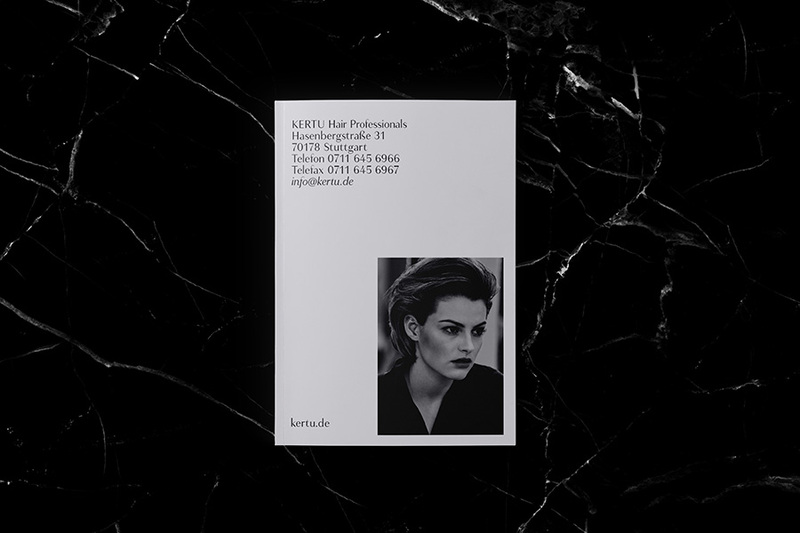 The studio was selected for the location Stuttgart. 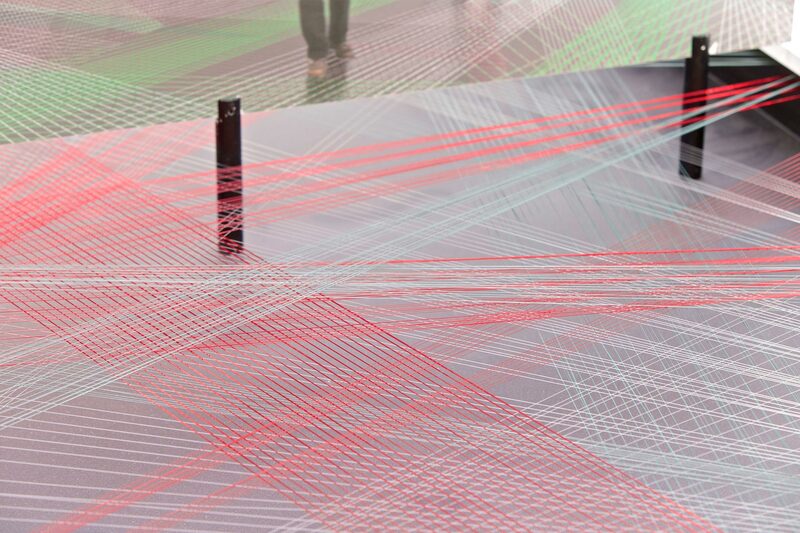 For the opening of the new Rimowa shop, an iconic sticker collection with local features of the city was created. 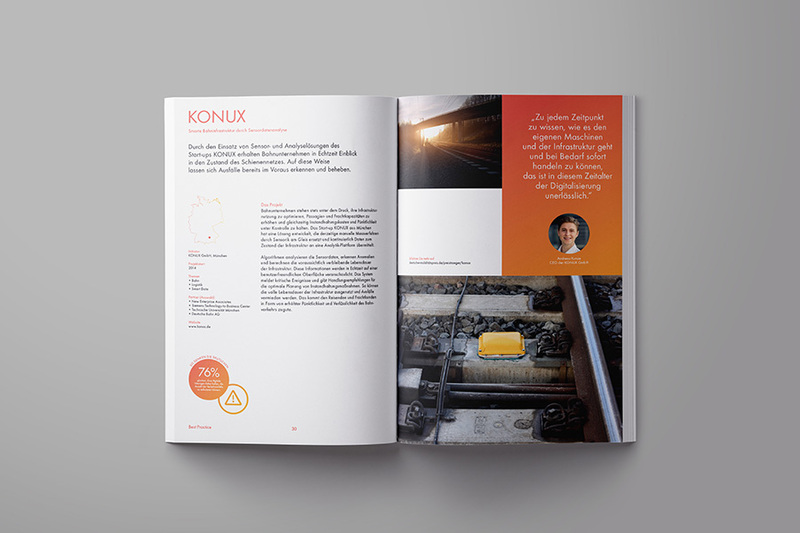 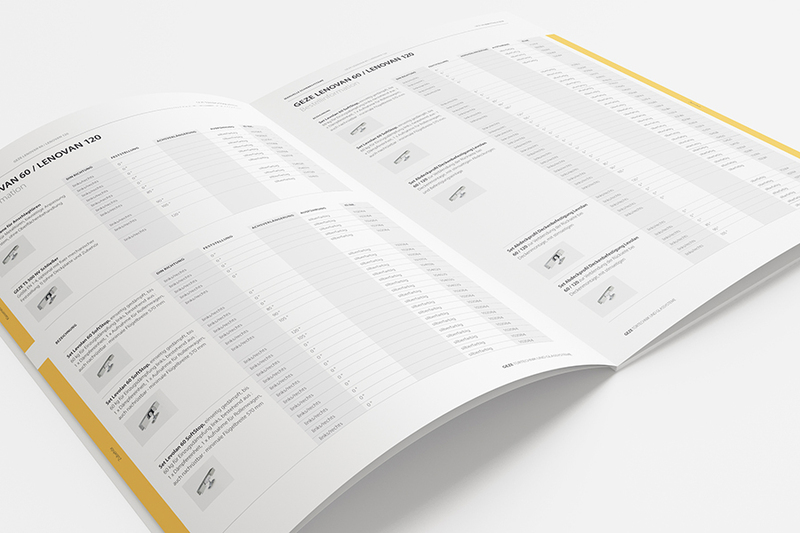 Design concept for the new corporate product catalog for Leonberg based manufacturer GEZE. 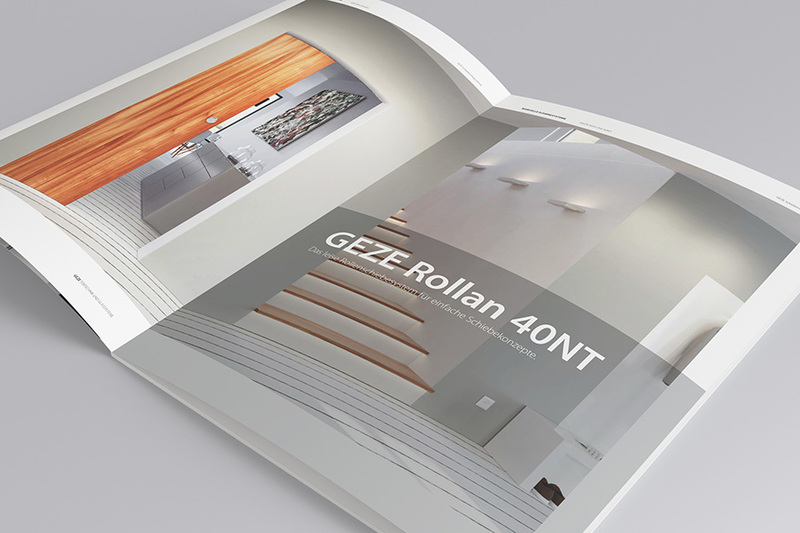 GEZE is a company for the development and production of door, window and security systems. 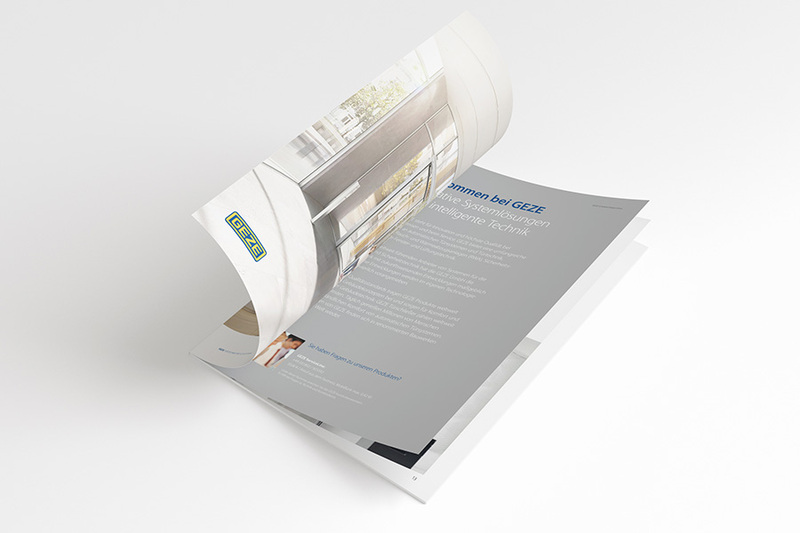 GEZE employs around 2,800 people. 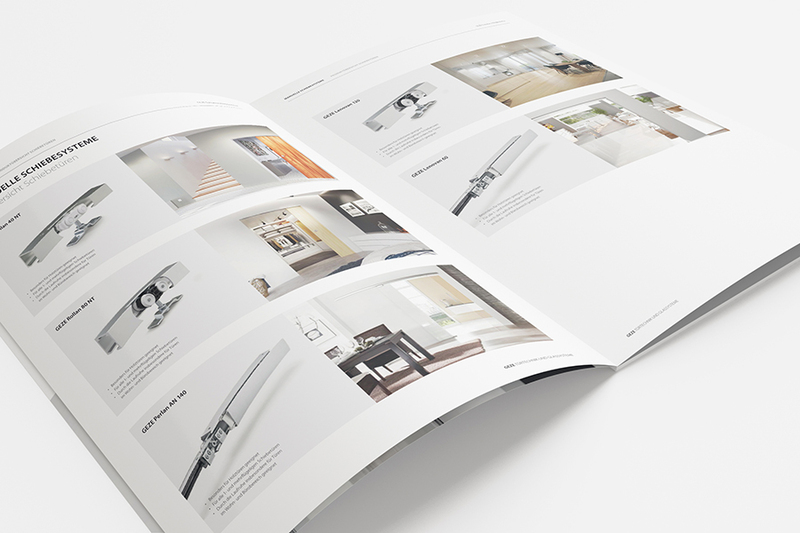 The studio was asked to develop a new design concept for the next product catalogs, which included all aspects and conditions of the companys catalog and product range. 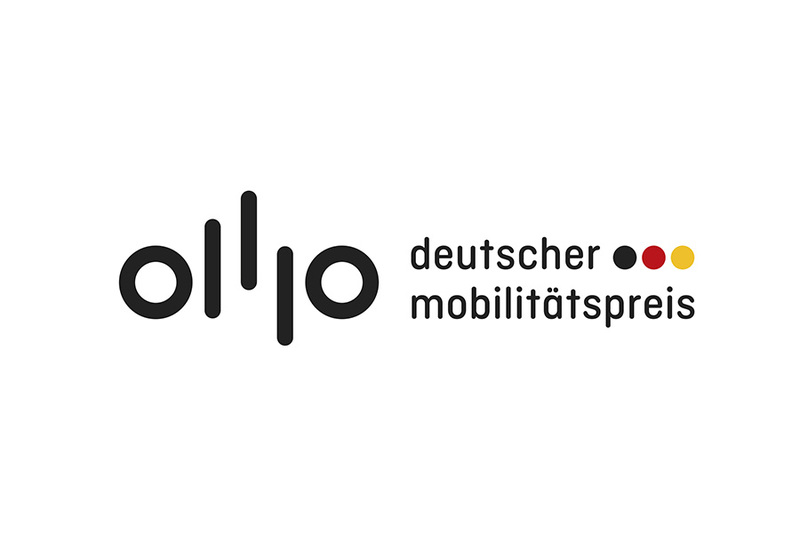 Corporate publishing for Berlin based german mobility award initiated by "Deutschland – Land der Ideen“ and the federal ministry of transport and digital infrastructure. 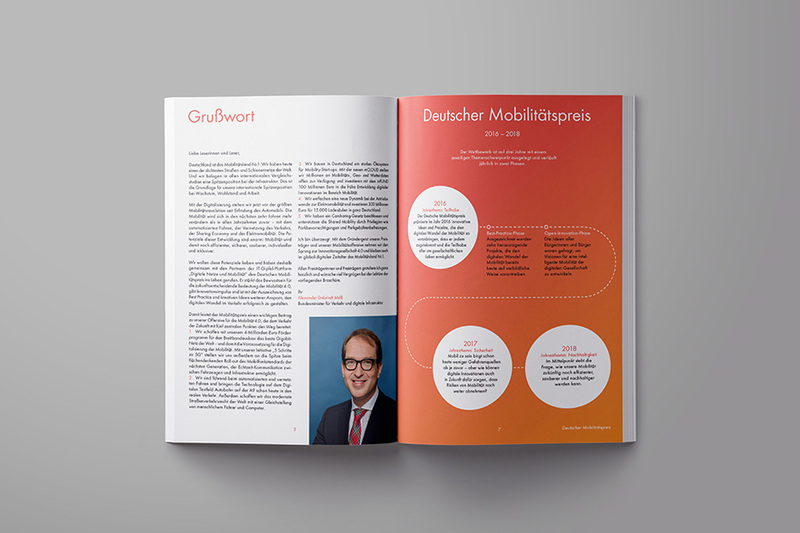 The German mobility award makes digital innovations for intelligent mobility publicly visible and provides further stimulus for Germany as a location. 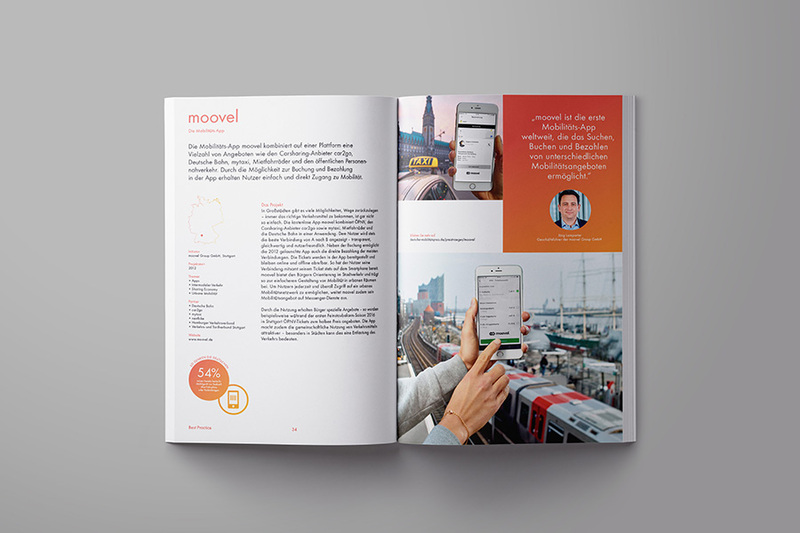 The aim is to highlight the opportunities of digitization for the mobility of tomorrow. 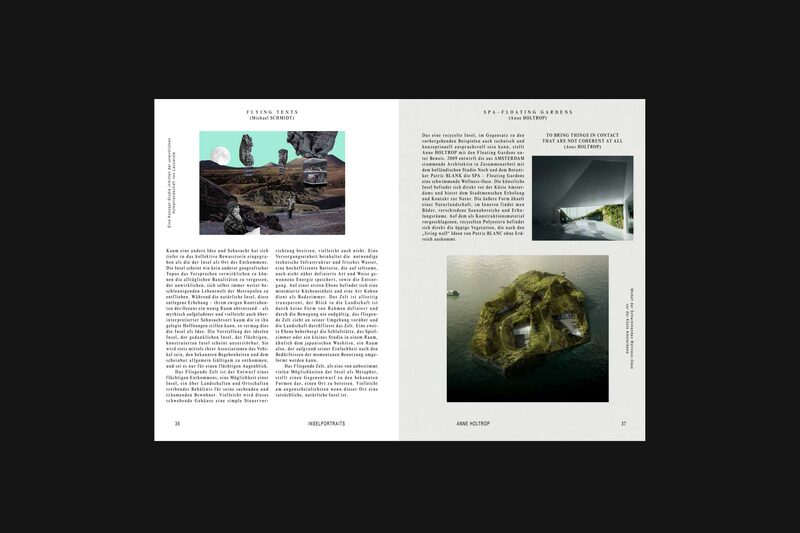 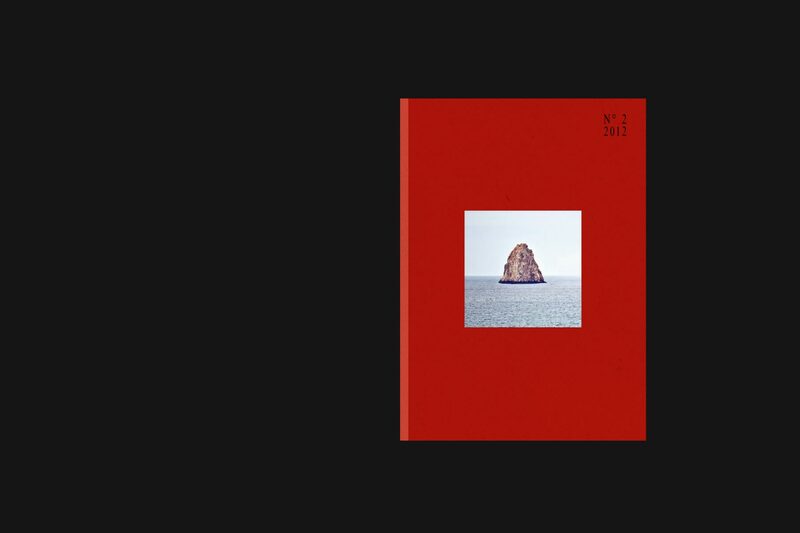 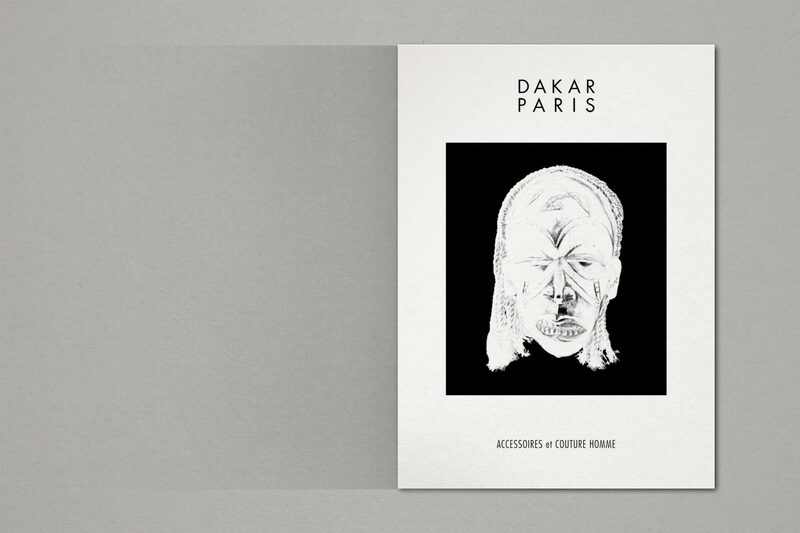 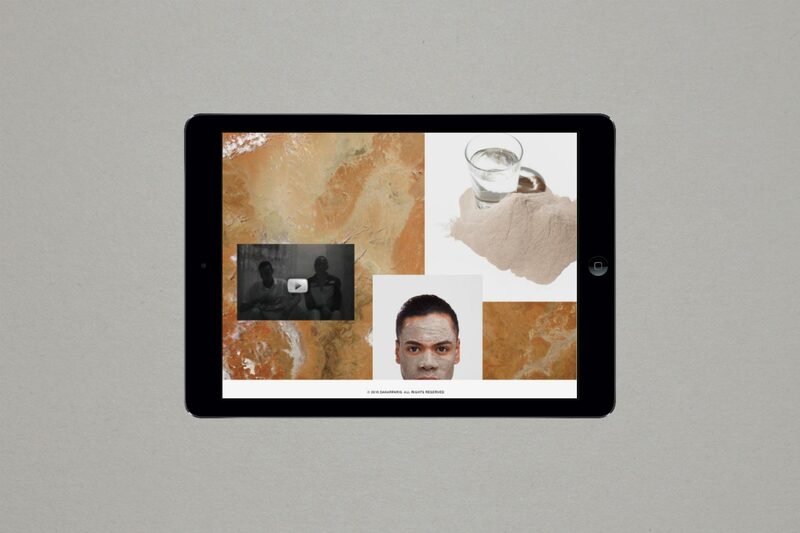 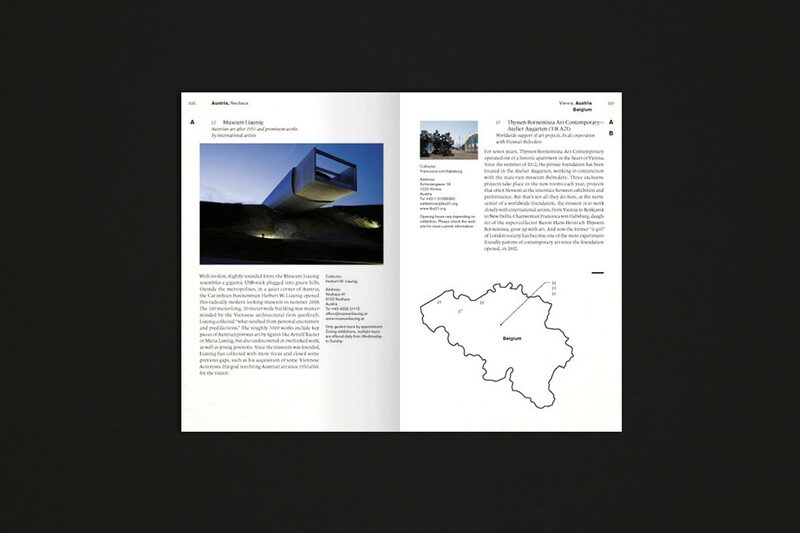 Since the collaboration began in 2015, the annual publication communicating the winners has been conceptually and aesthetically developed by the studio. 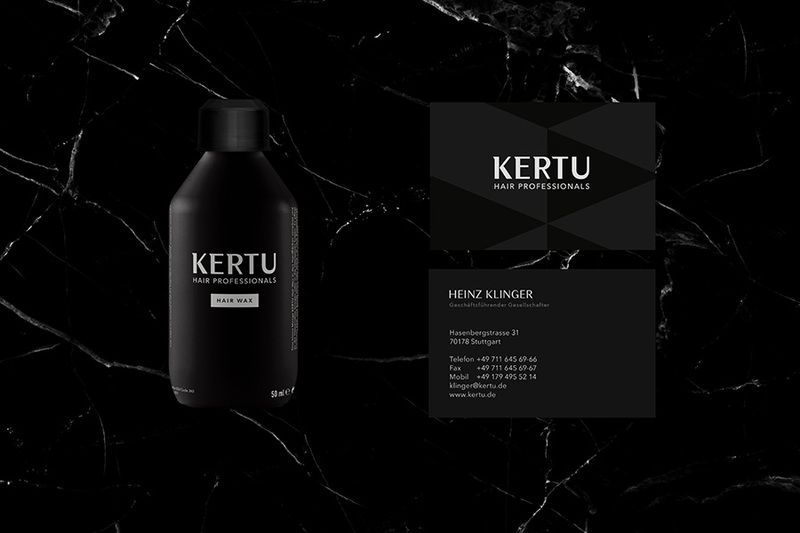 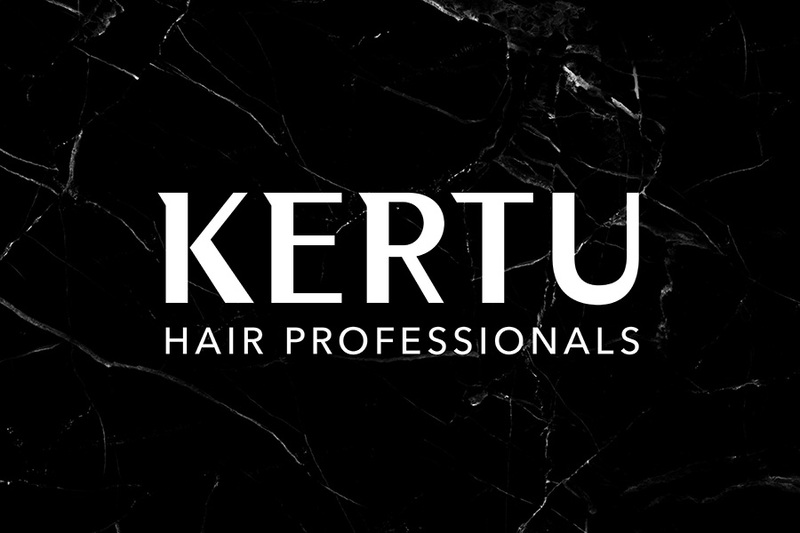 Brand development, rebranding and new corporate design for Stuttgart based hair company KERTU. 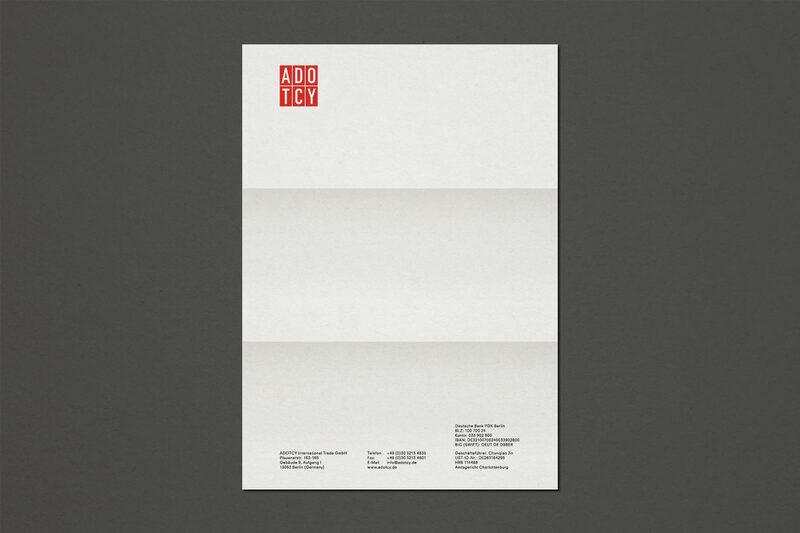 As lead agency for brand, design and communication we have developed different formats in recent years. 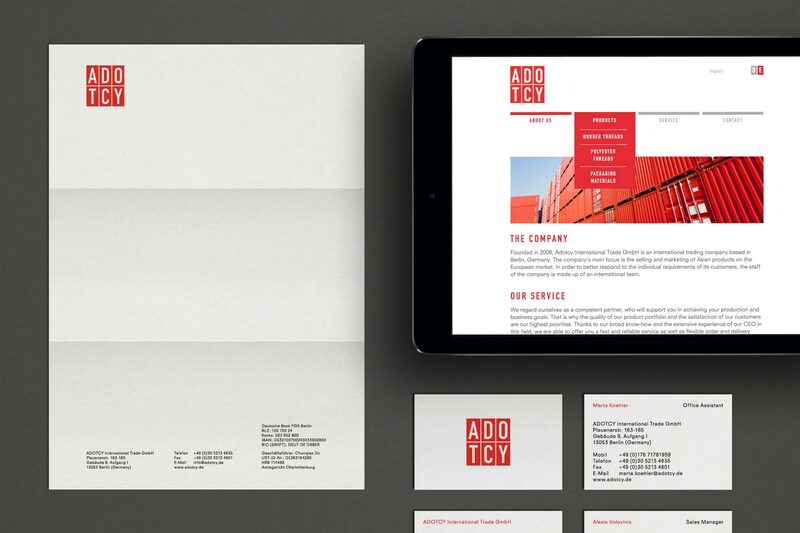 In 2018, we developed the new brand and corporate design including all digital and analogue applications of the company. 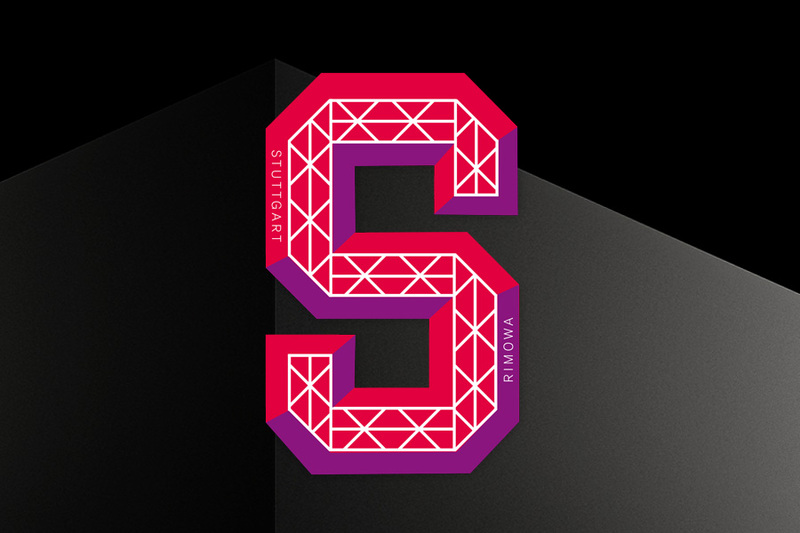 The starting point for this development process was various brand workshops, in which we redefined the brand together with all those responsible for the company. 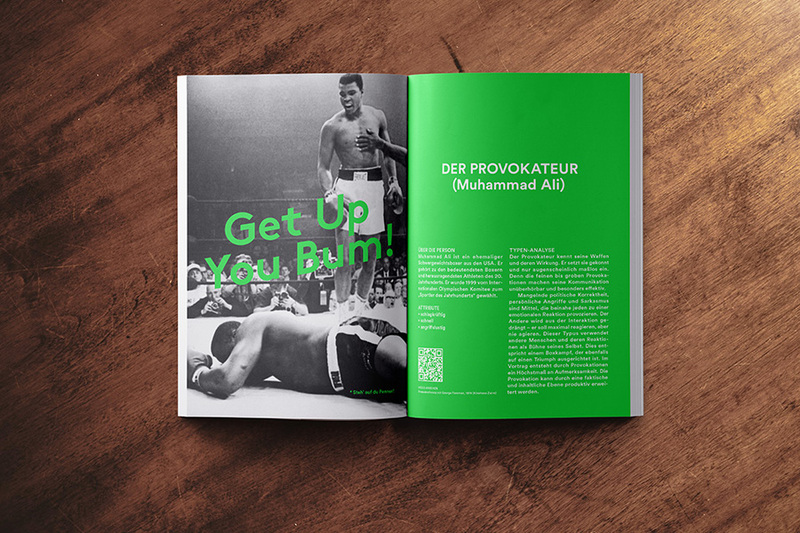 Campaign idea and design for Tübingen based basketball team Walter Tigers. 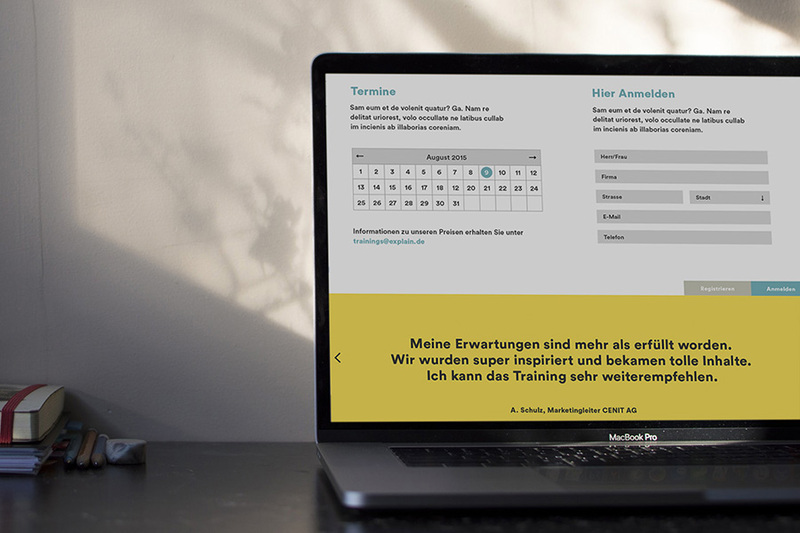 Walter Tigers is a basketball team from the city of Tübingen, which is currently playing in the first german basketball league. 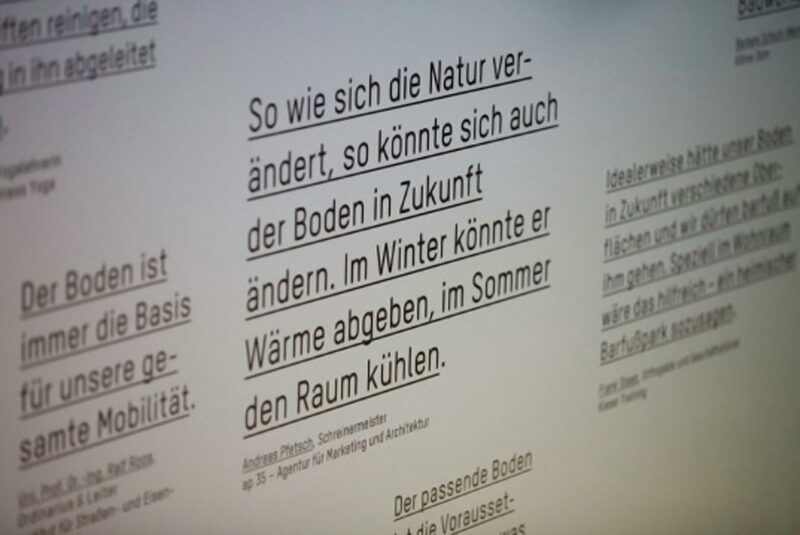 A communication concept for a cooperation project with WWF was developed. 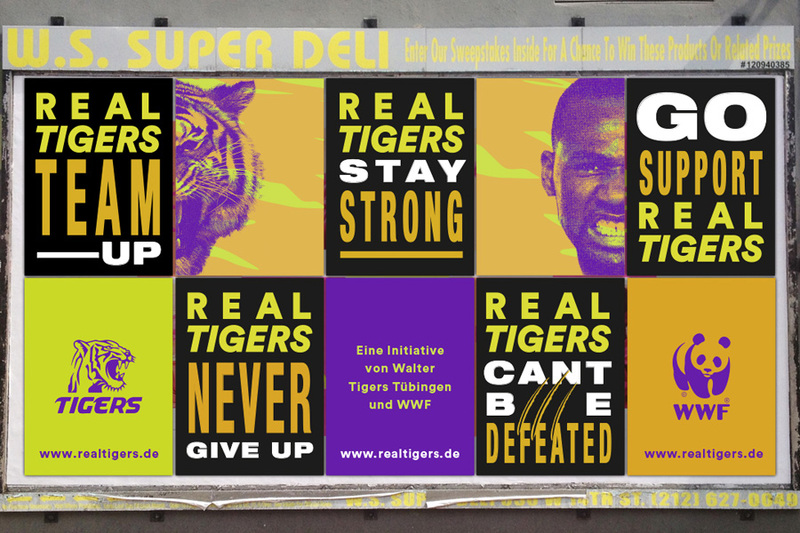 It was about the promotion of young talents in basketball and the protection against the extinction of "real tiger" in Asia. 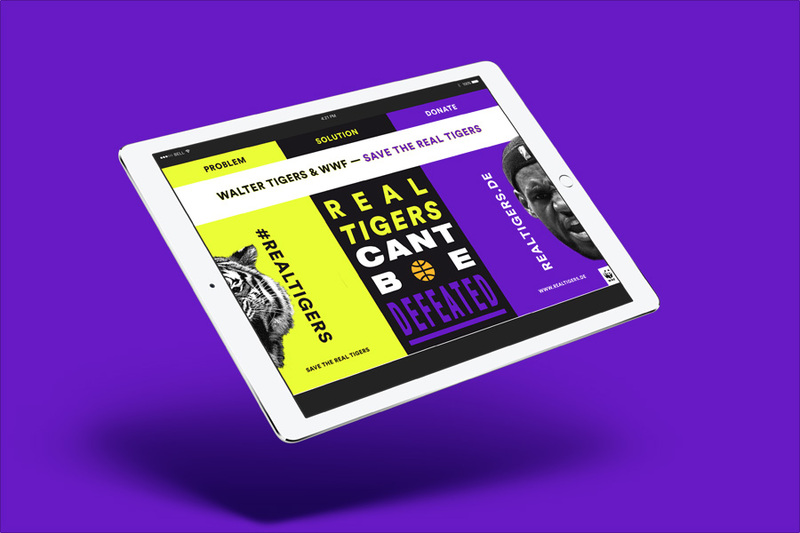 The claim idea for the campaign was "Real Tigers can't be defeated“. 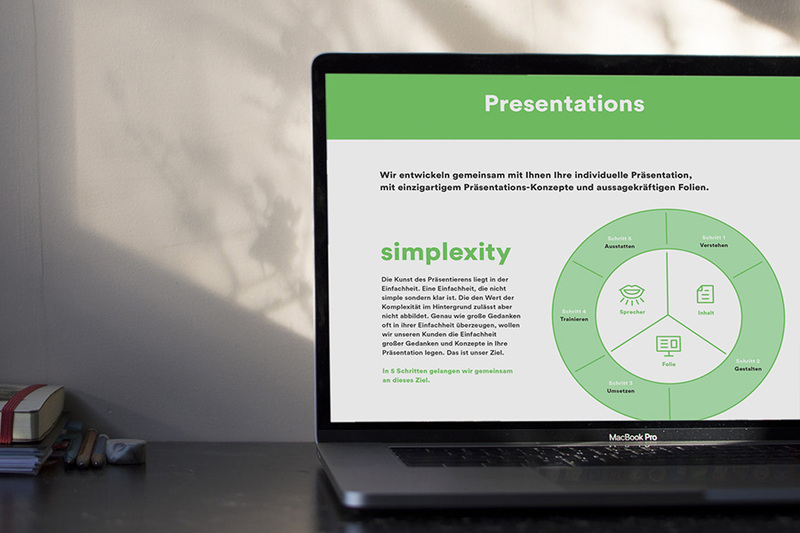 Creative Direction and Art Direction for the image broschure of a Karlsruhe based agency specialized on the development of business presentations. 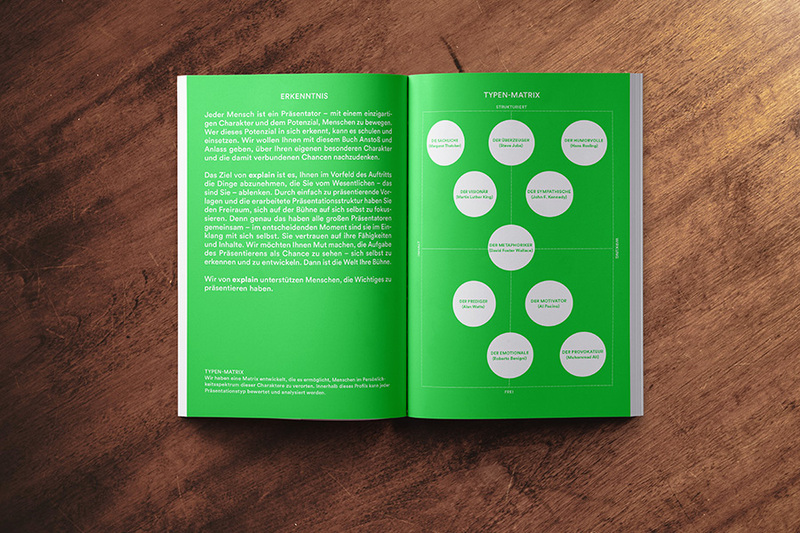 Based on the idea of an annually appearing mailing the book represents an holistic approach towards the core-topic of the clients business: The fascination for great presentations. 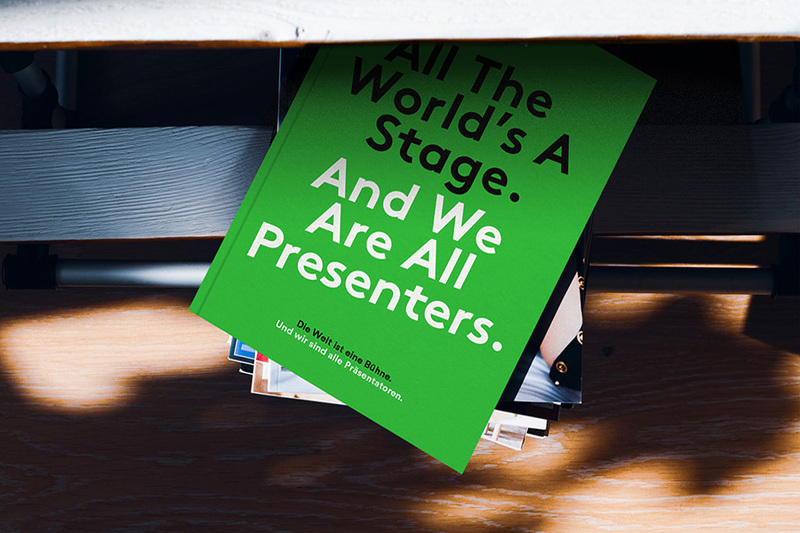 By analyzing historical speeches the book celebrate the diversity of characters and the uniqueness of presenters. 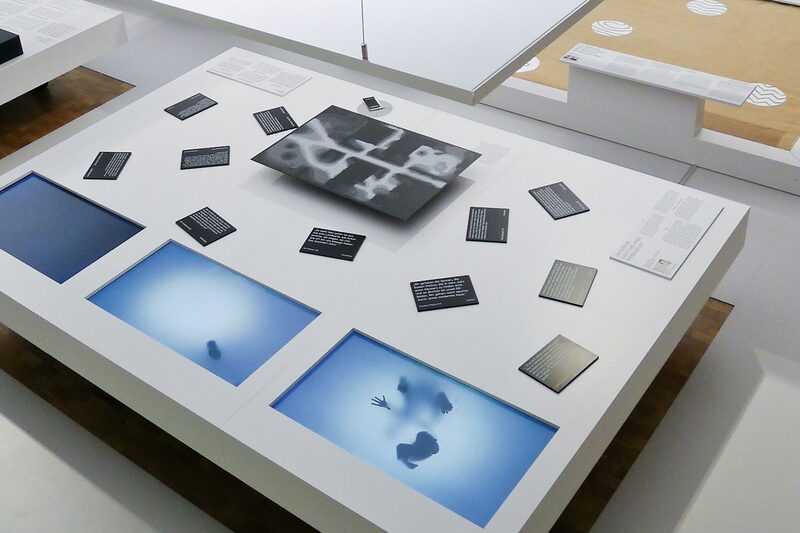 Graphic Design for an award-winning exhibition initiated by Uzin Utz company. 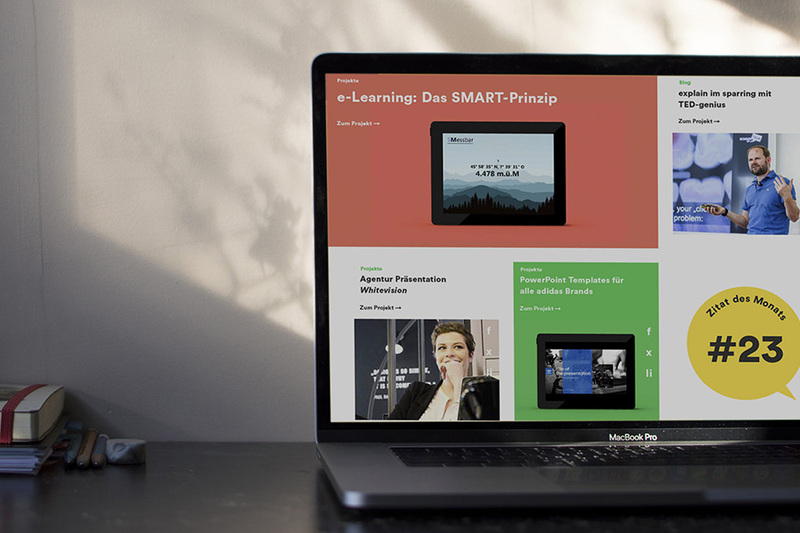 This project was developed within an engagement at the Agency Dorten. 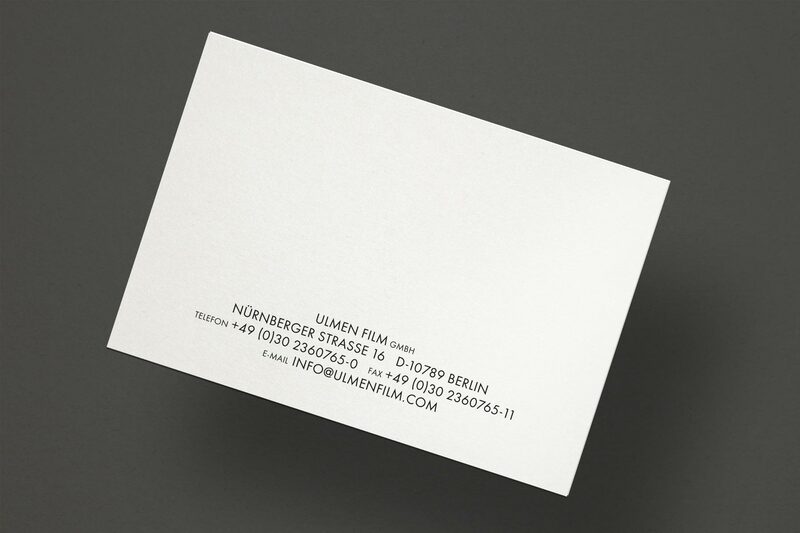 Exhibition Concept: Büro Münzing. 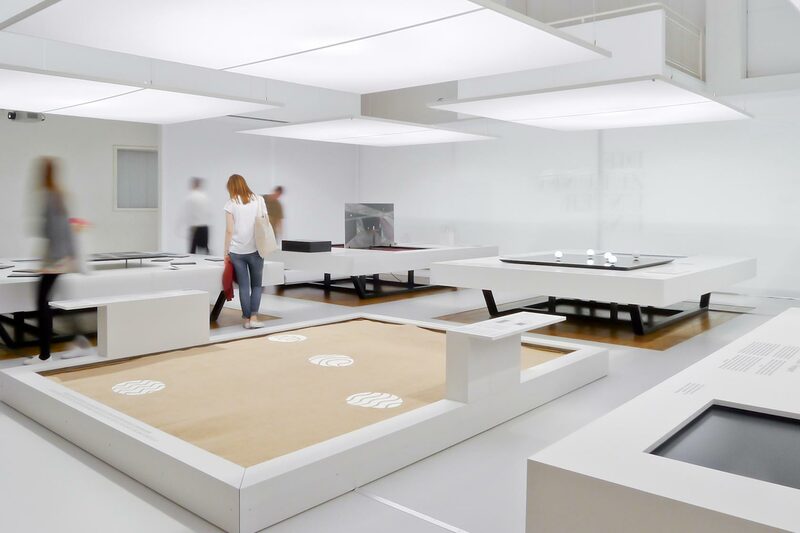 The exhibition was dealing with the historical and philosophical meaning of the floor. 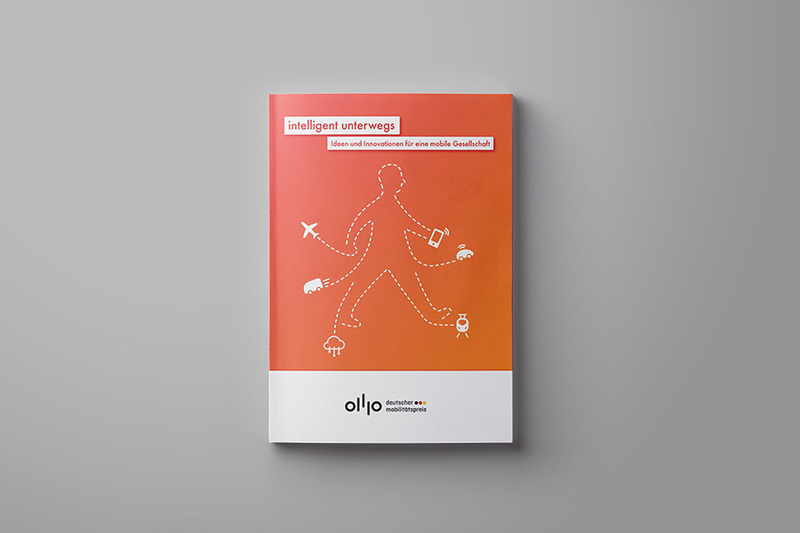 As the most connected medium to the human body it has serious importance and constant impact for each of us. 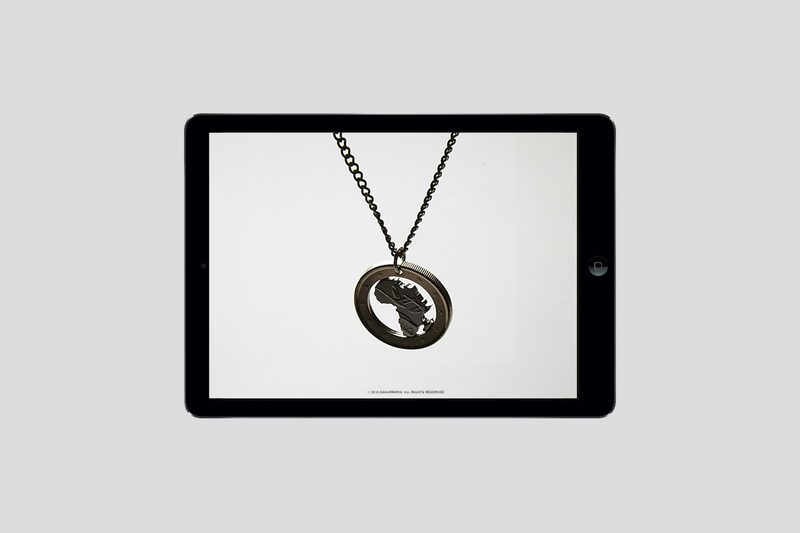 The graphical concept translates this idea to an perspective changing artwork of graphic design. 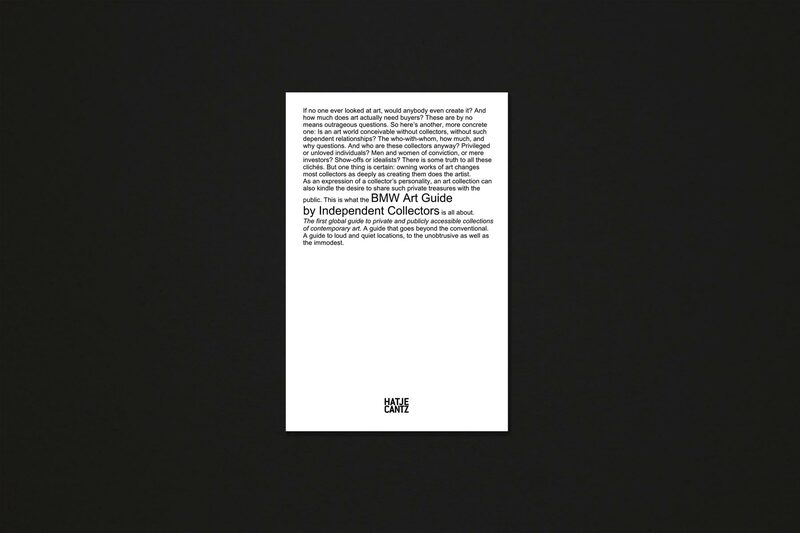 Graphic Design concept for the BMW Art Guide. 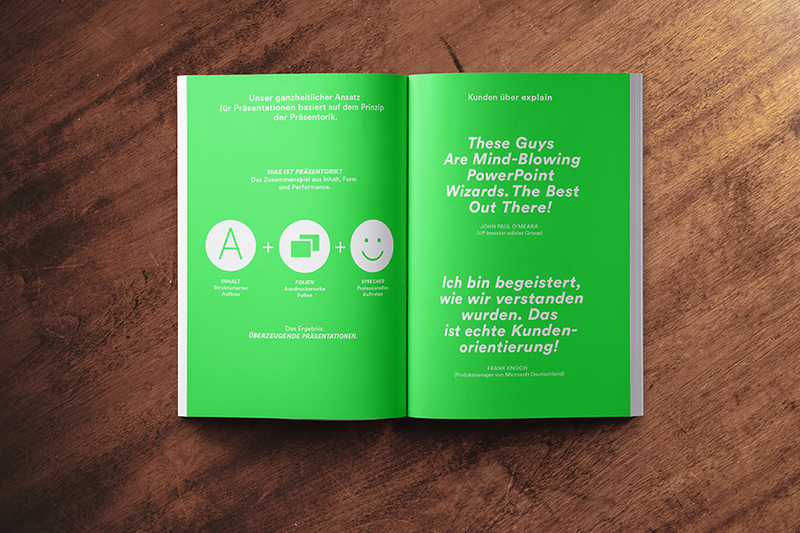 This project was developed within an engagement at the Agency Dorten. 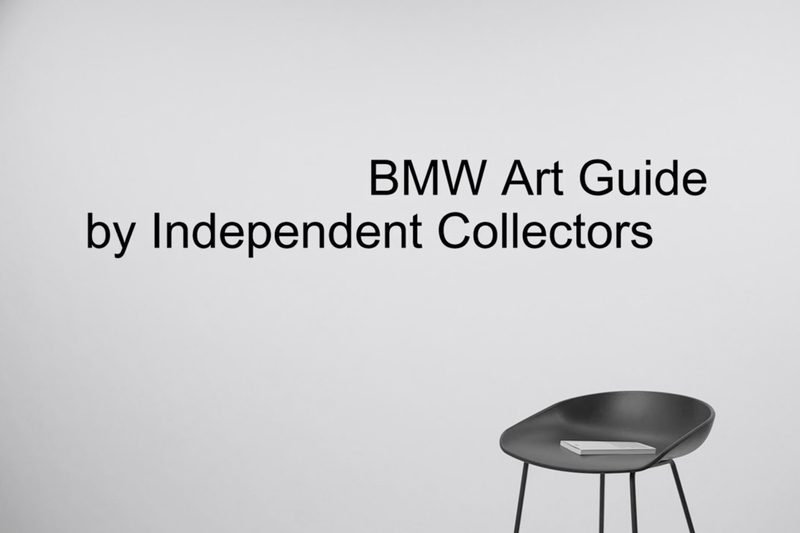 The BMW Art Guide is a global guide to private yet publicly accessible collections of contemporary art. 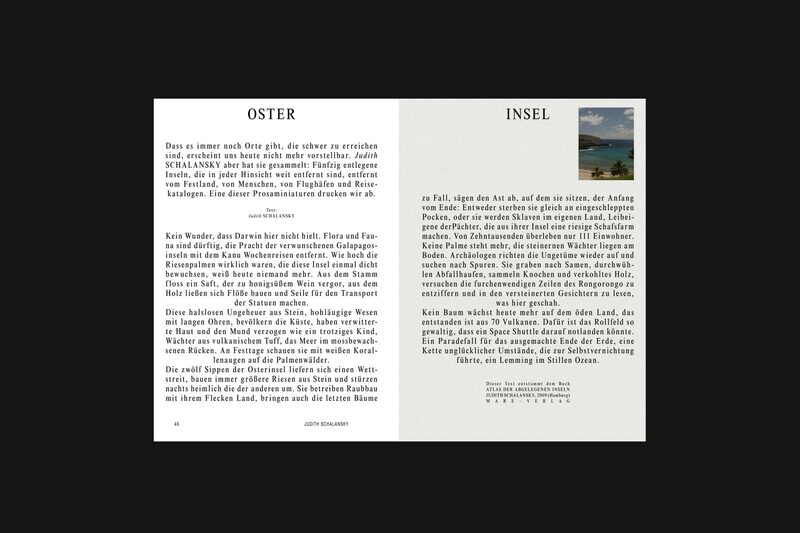 For the introduction of this novel guide-formate the concepts included a characteristic ”inside-out“ cover idea. 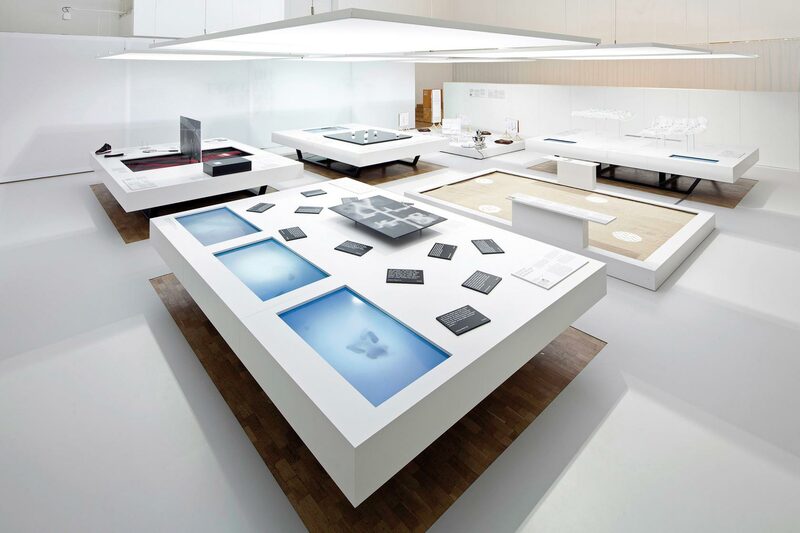 Size and haptic surface-experience of the guide refer to the classic traveling guide style. 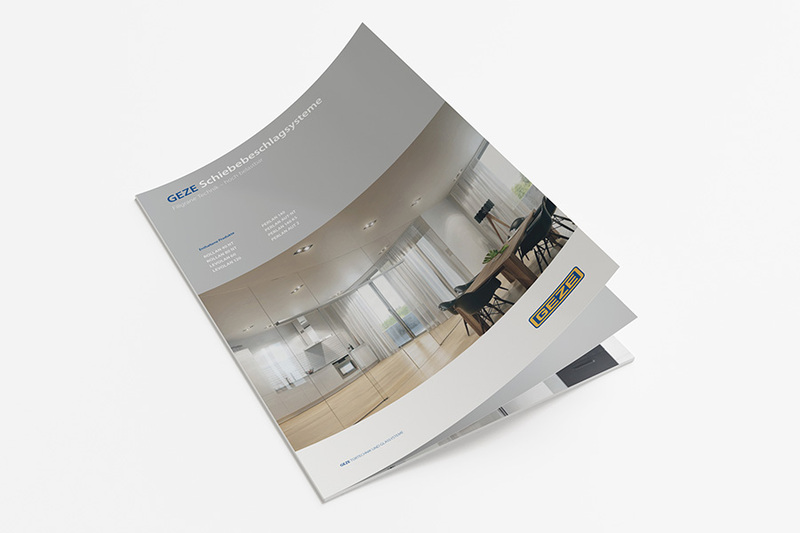 The result is combining the practical aspect with a high standard design according to the brands requirements. 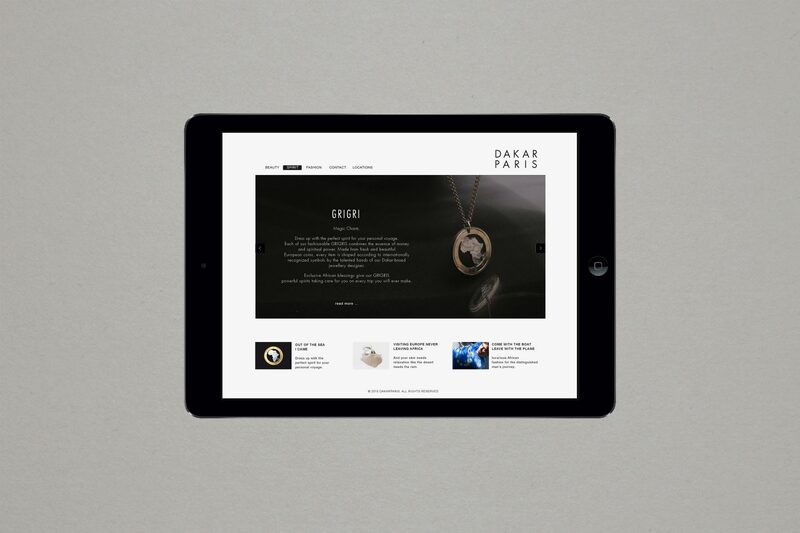 This work includes the design development of logo, lookbook and website. 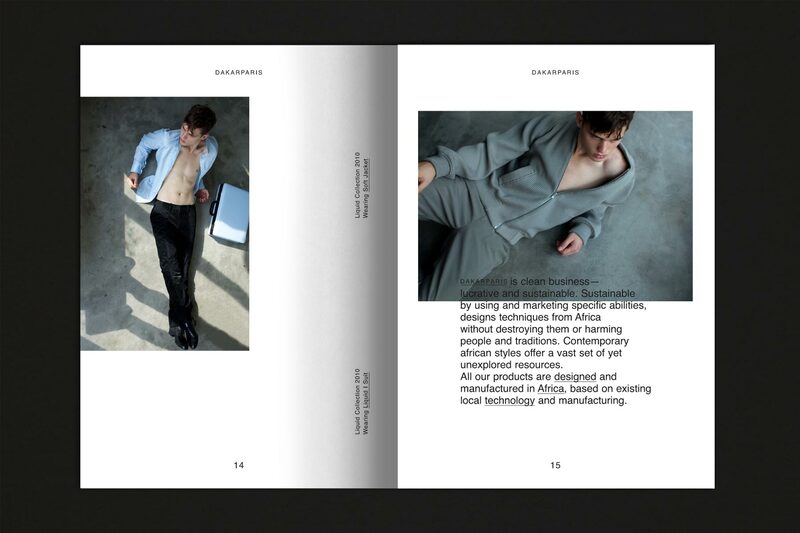 Additional responsibility was taken in the art direction of photography and fashion consultancy for several collections of the label. 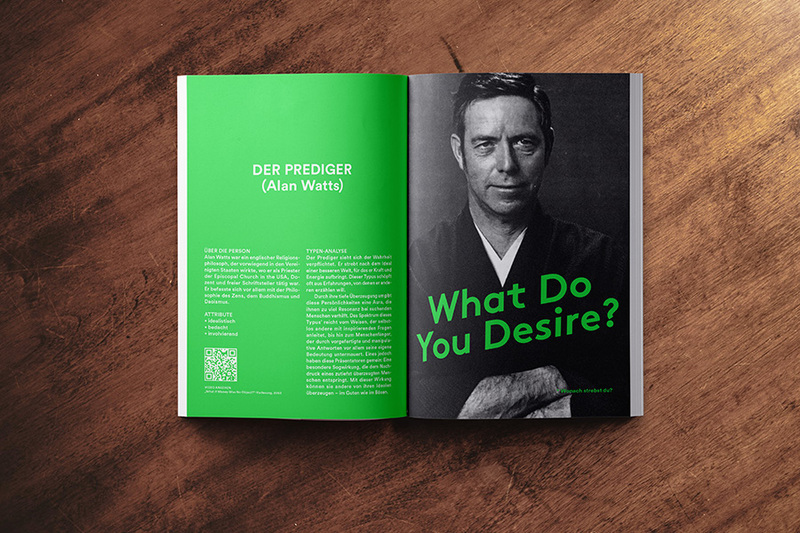 Marketing and Film Concept for the BMW Art Guide. 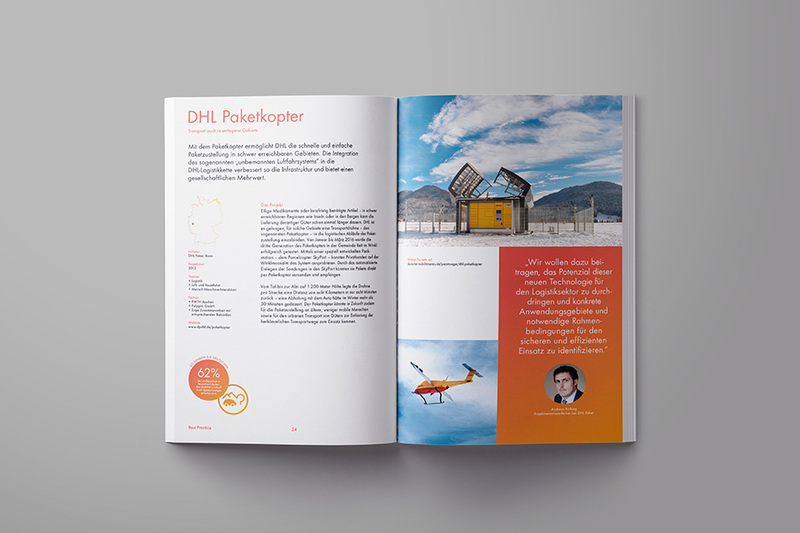 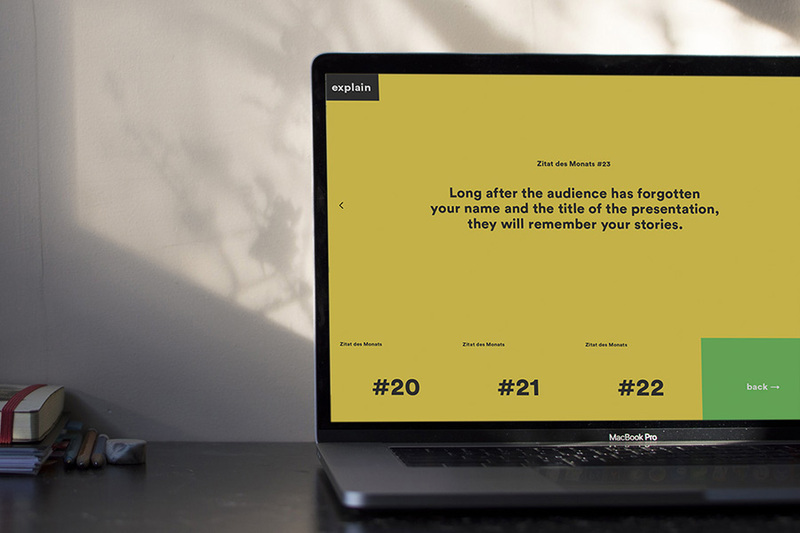 The project was developed within an engagement at the Agency Dorten. 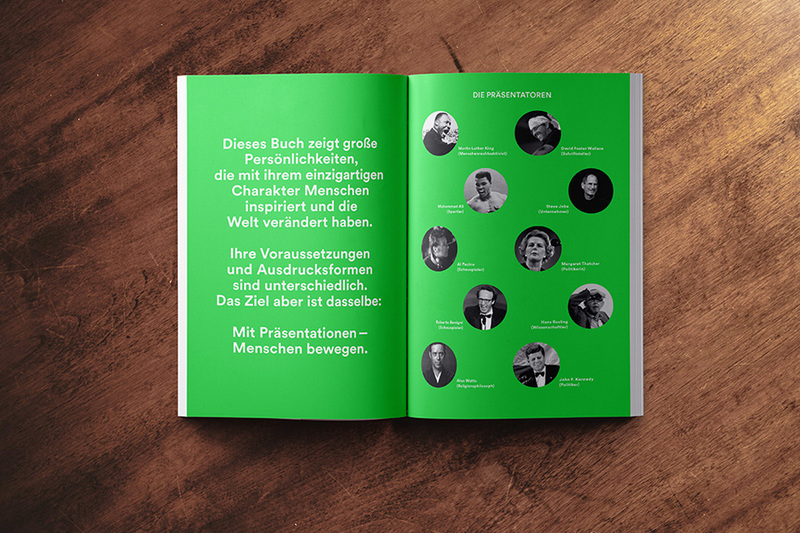 The marketing concept included the idea to promote the book by a film formate—showing popular art figures talking about the BMW Art Guide. 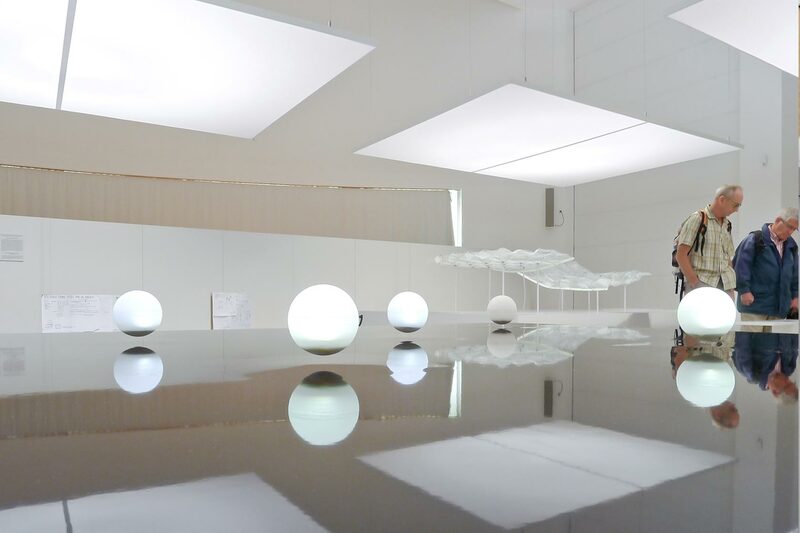 The concept for the film was aesthetically and structurally derived from the look and feel of the physical object. 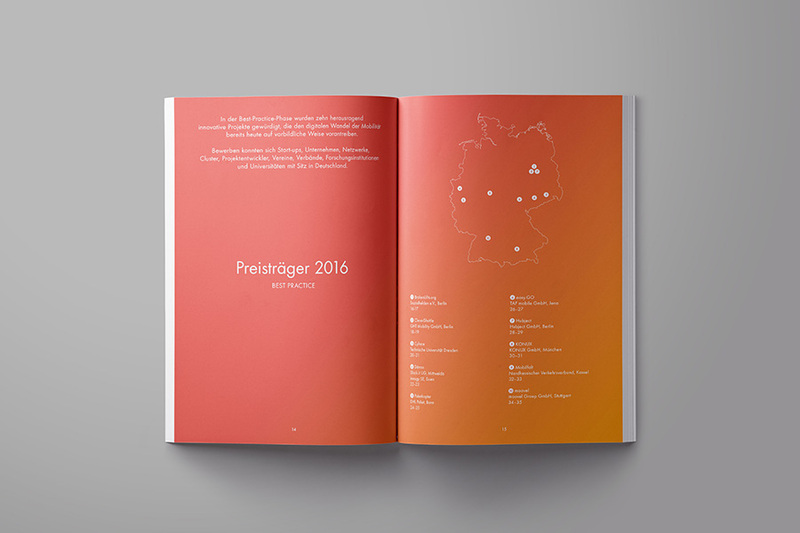 Corporate Design for Chinese/German trading company. 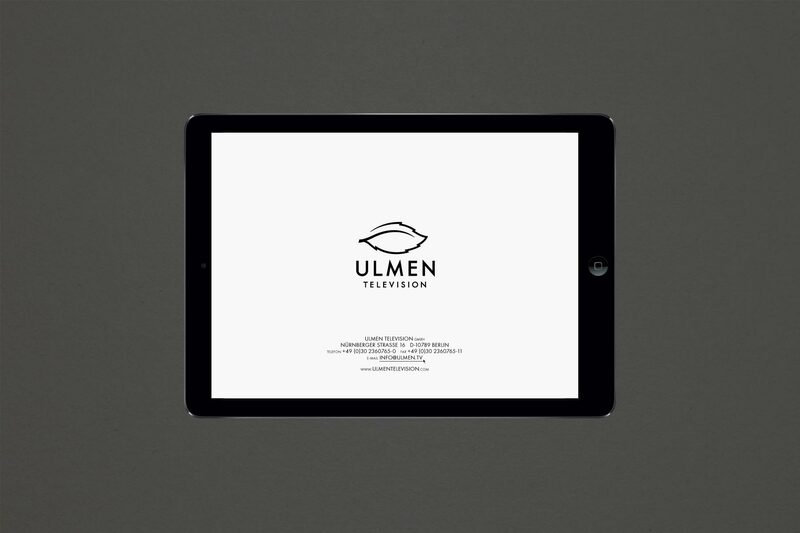 This work consists of logo development, typographic guideline and the design of the website. 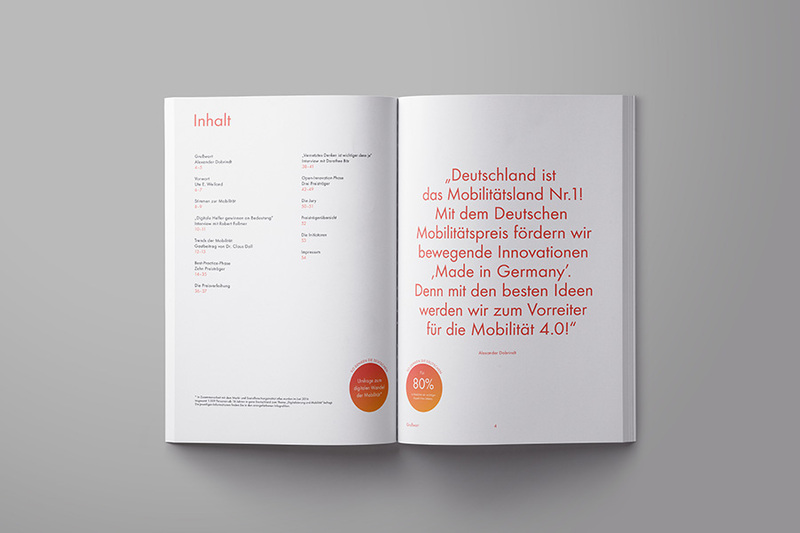 The logo shape is inspired by the aesthetics of stacked cargo containers and is using the color red as an intersectional symbol of Chinese & German national colors. 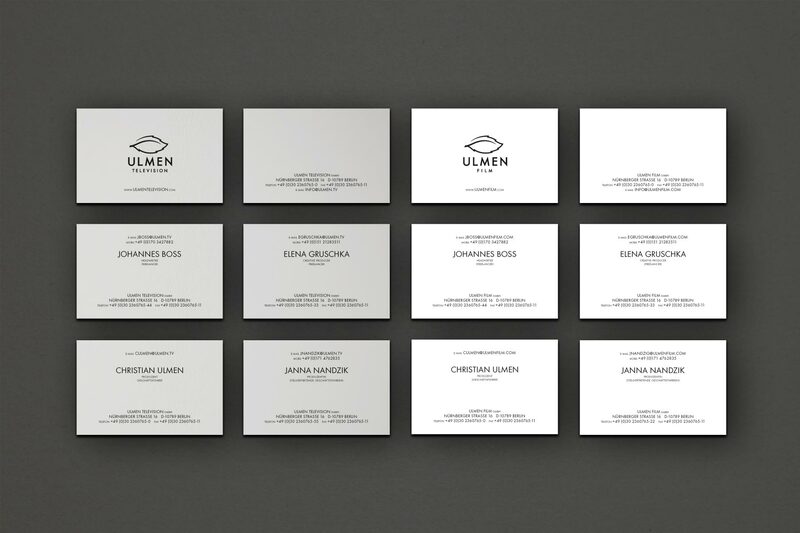 Corporate Design for German television & film company run by actor and entertainer Christian Ulmen. 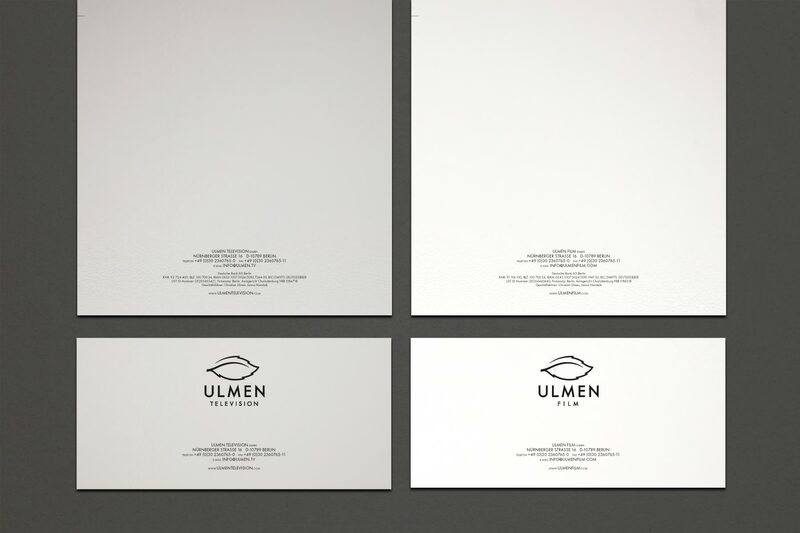 The work consists of logo development, typographic guideline and business stationary. 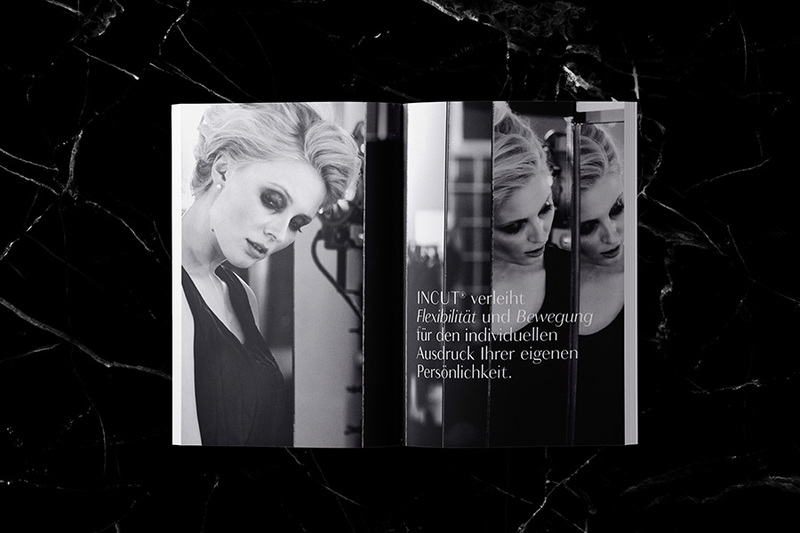 In addition to the Corporate Design the studio is responsible for the Art Direction and Graphic Design for the TV series "Die Snobs" and ABOUT:KATE. 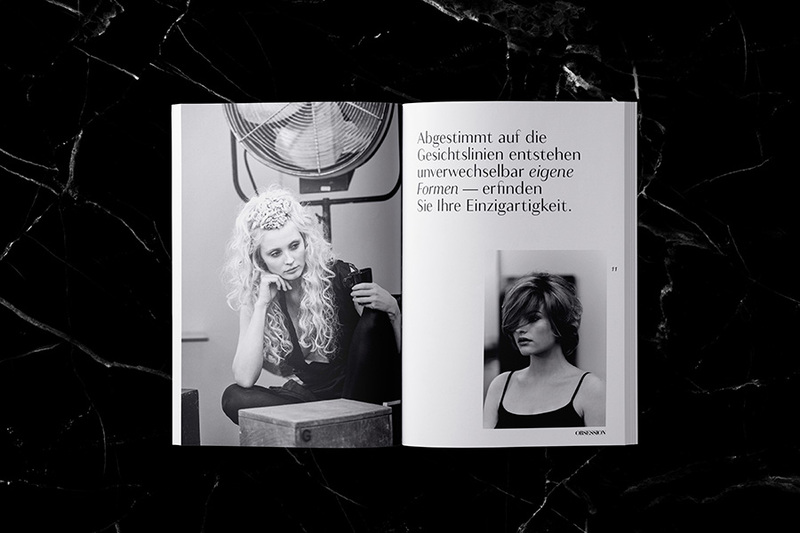 The series were broadcasted on ZDFneo and arte in 2010 and 2012. 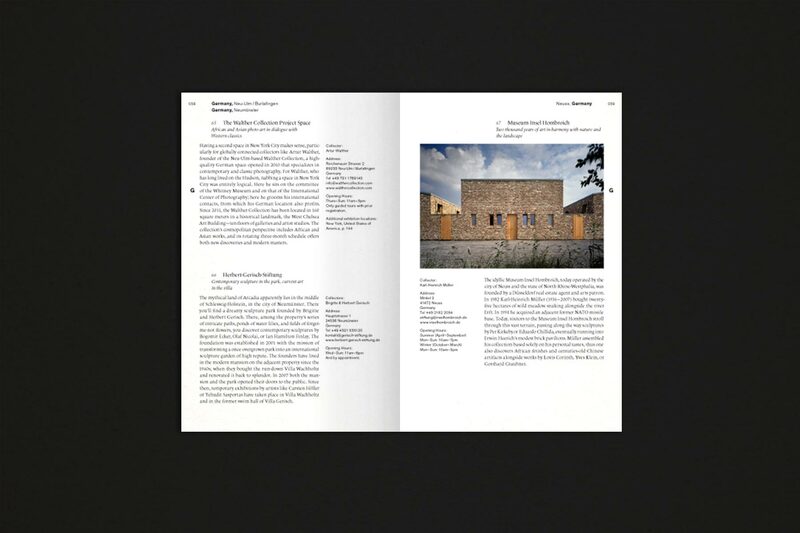 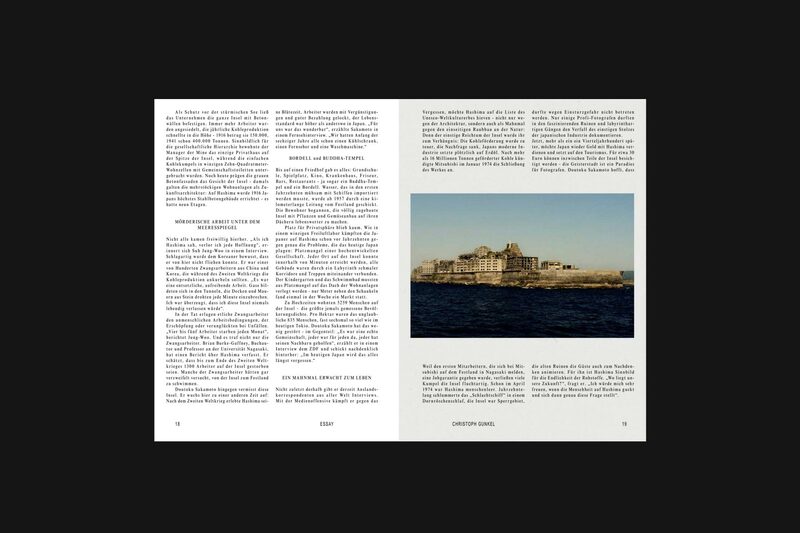 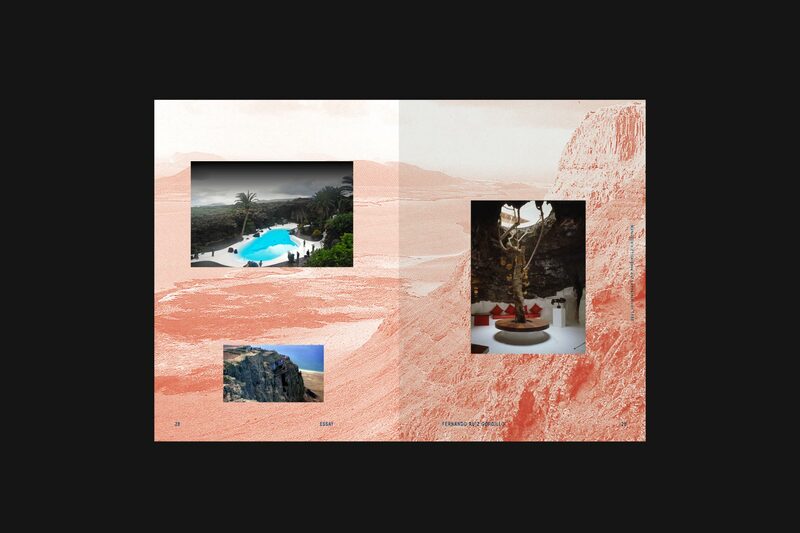 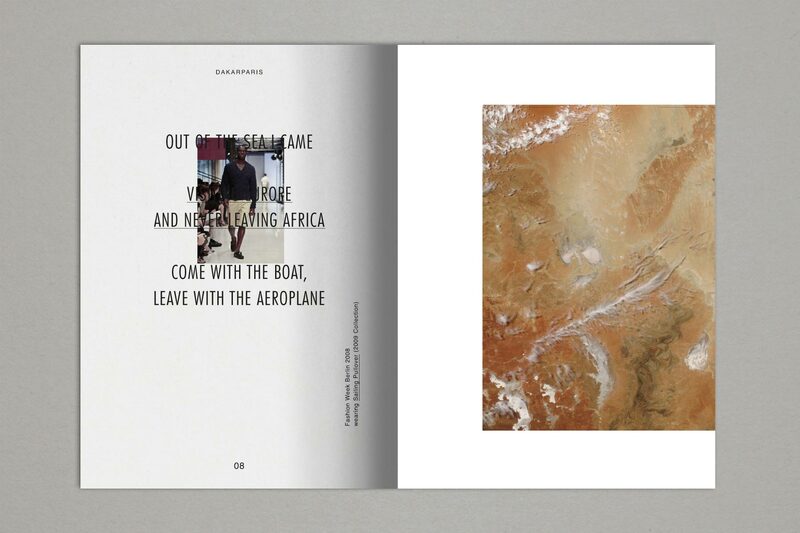 Art Direction and Graphic Design for an independent architecture publication by Lars Behrendt. 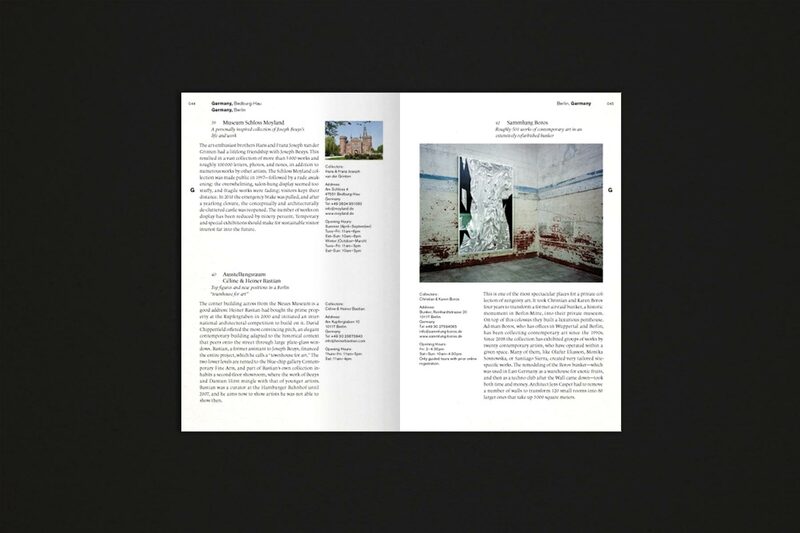 This collaborative project of writers, architects and artists features the participants work in forms of essays, projects and artworks. 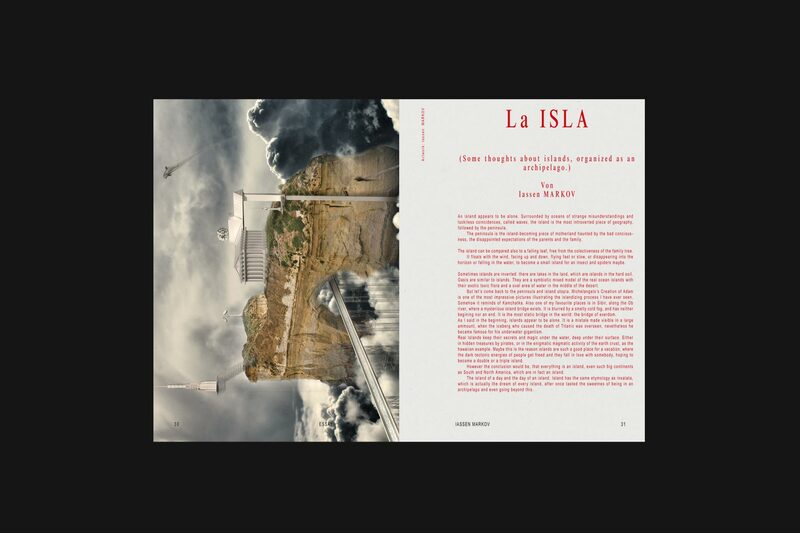 All the contributions deal with the notion of the „possibility of an island“. 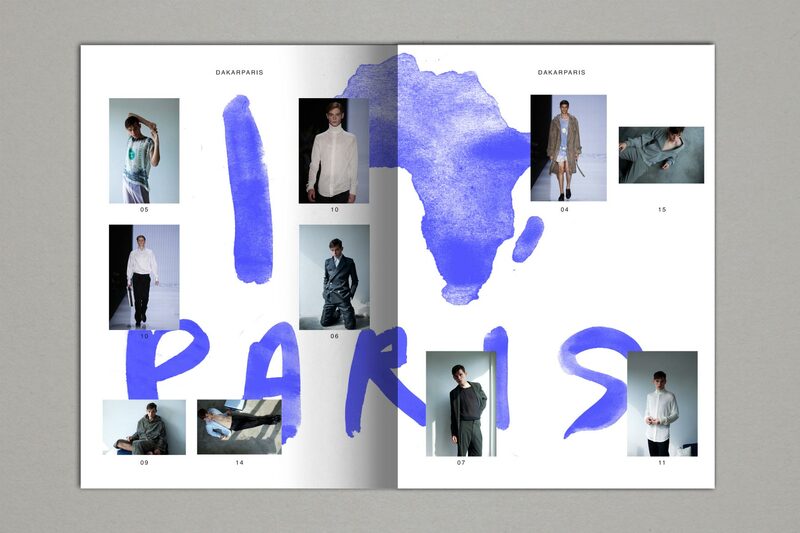 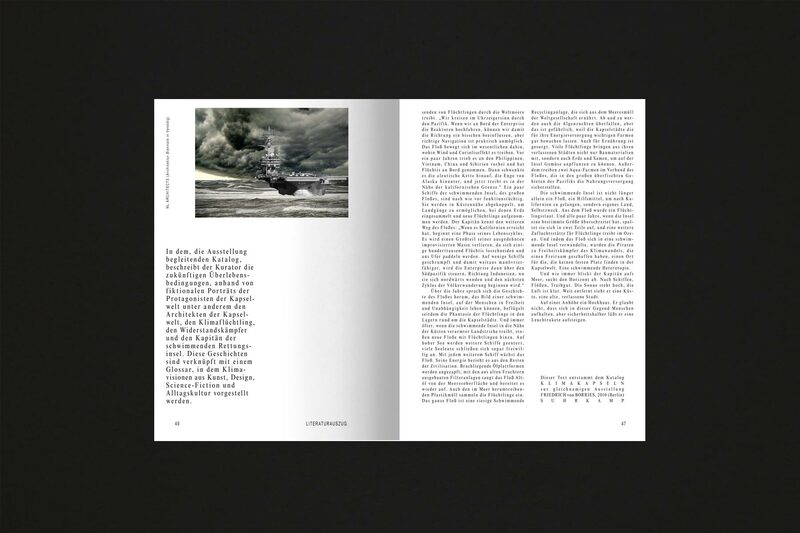 The visual concept follows an artistic and experimental approach of editorial design.